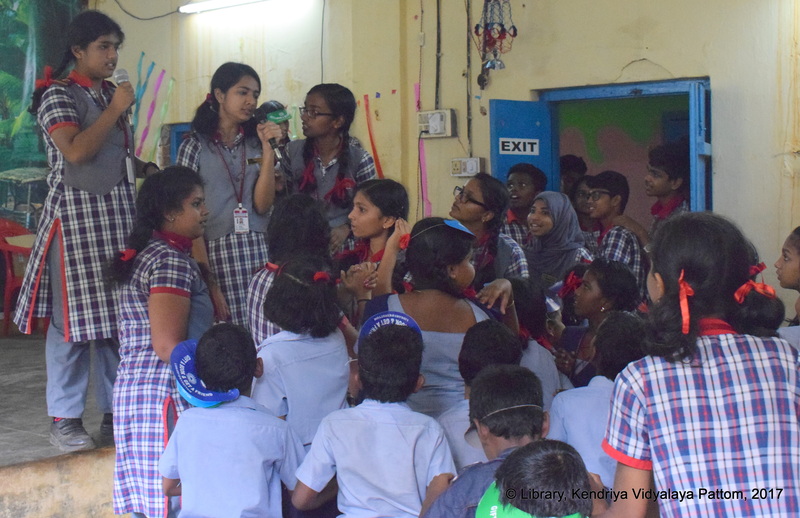 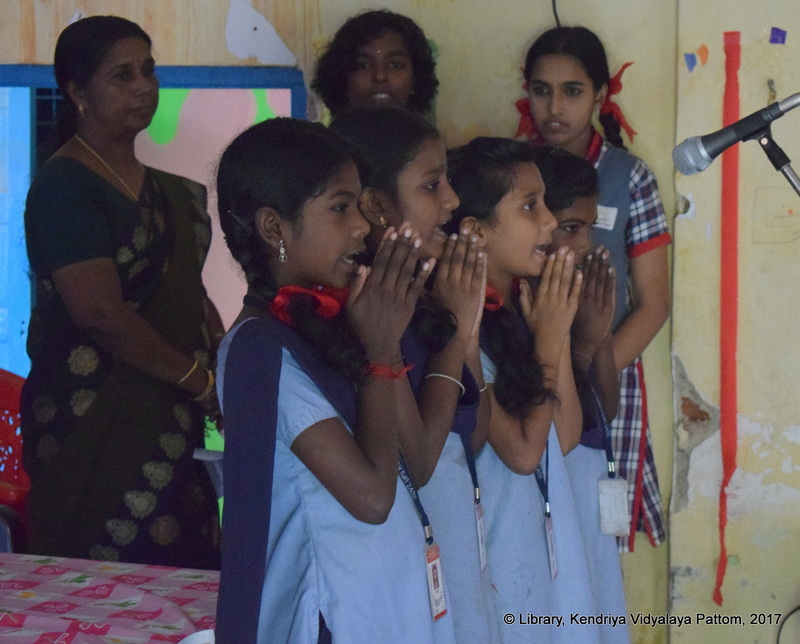 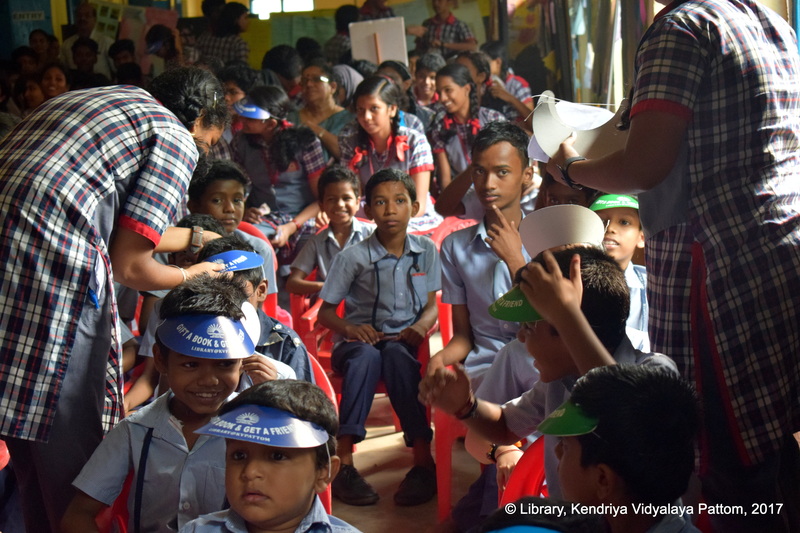 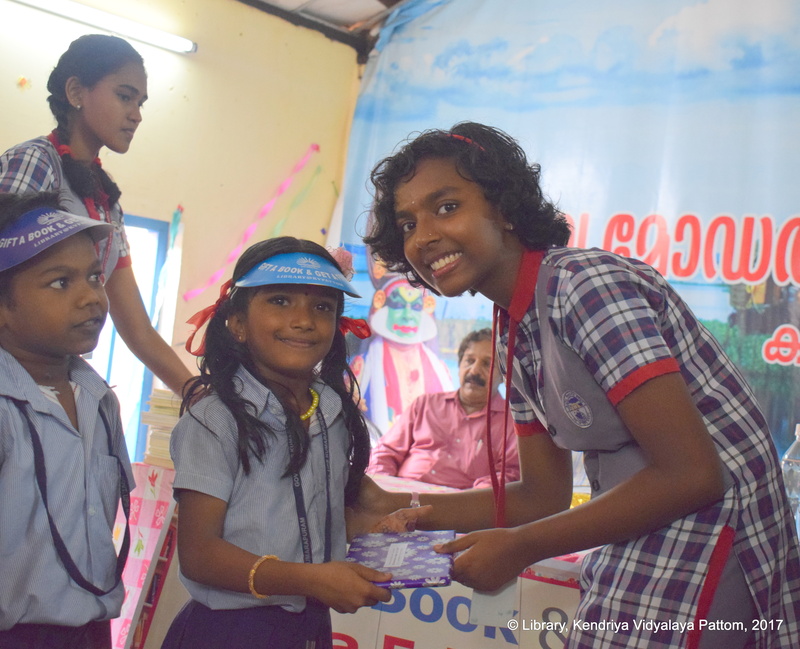 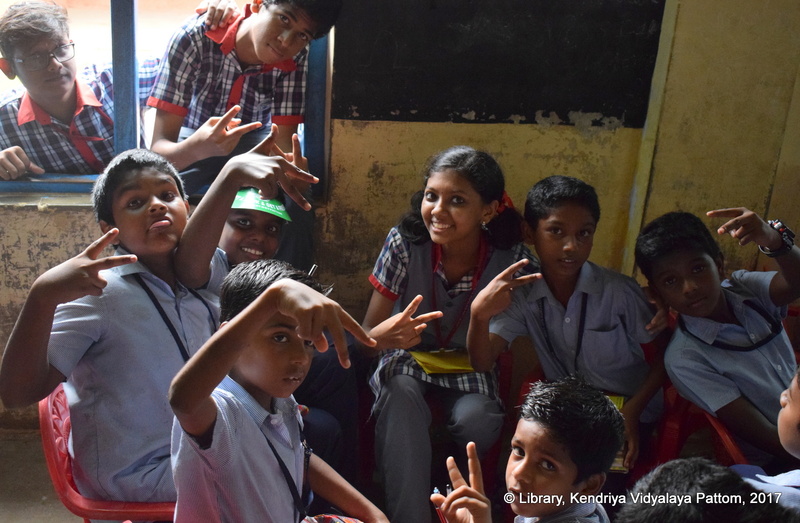 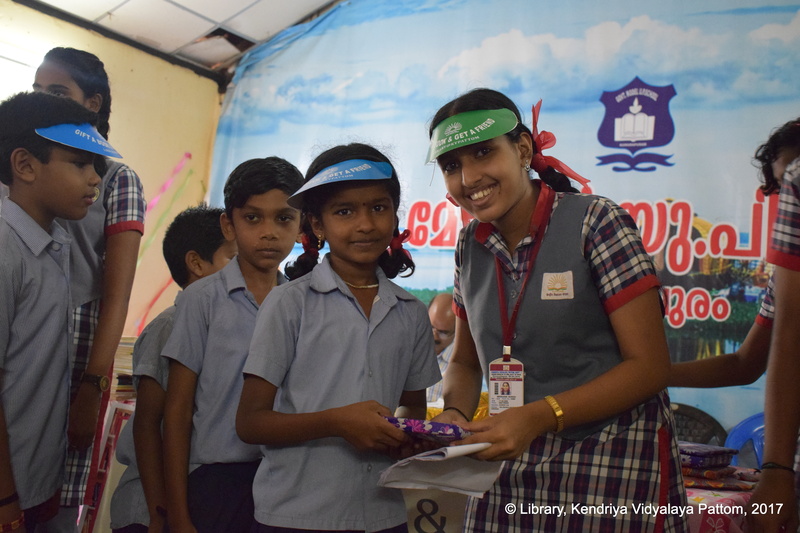 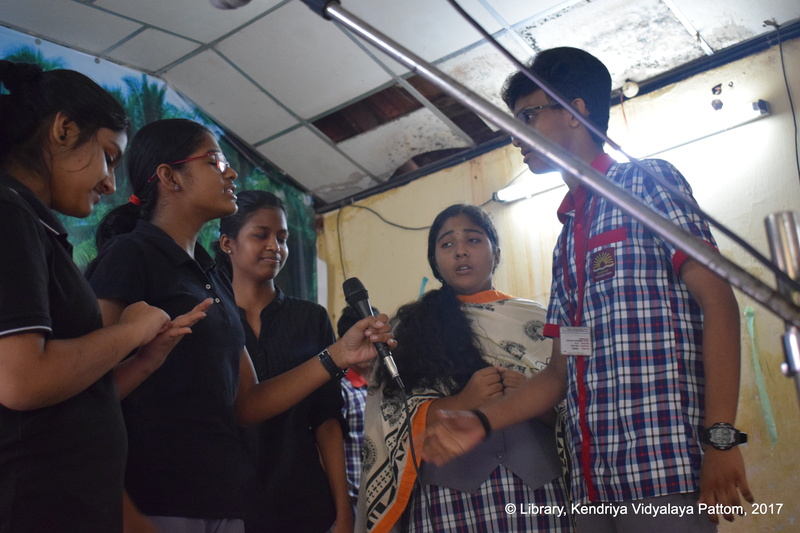 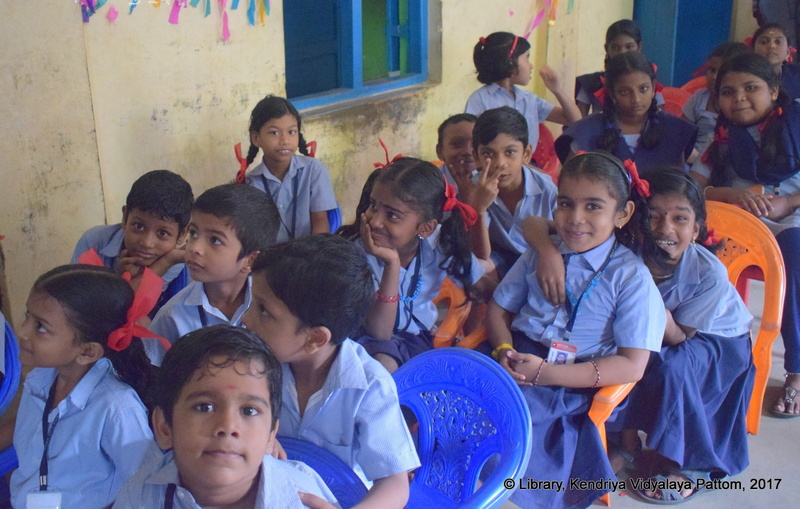 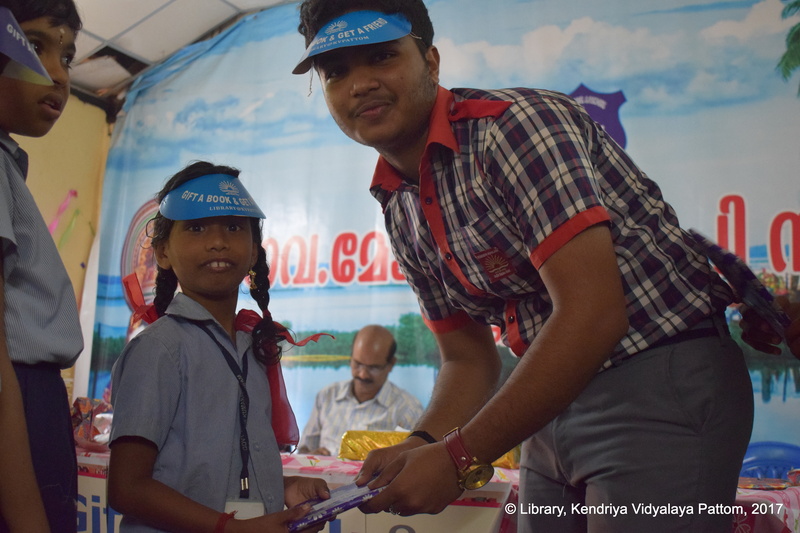 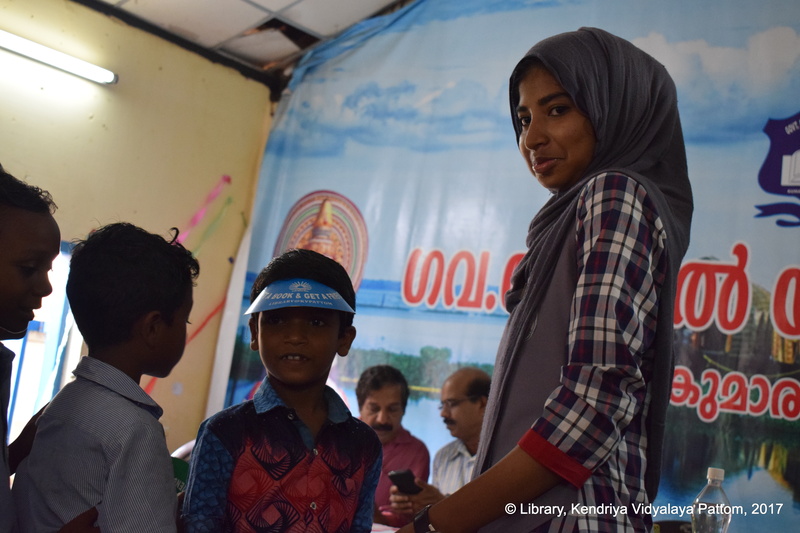 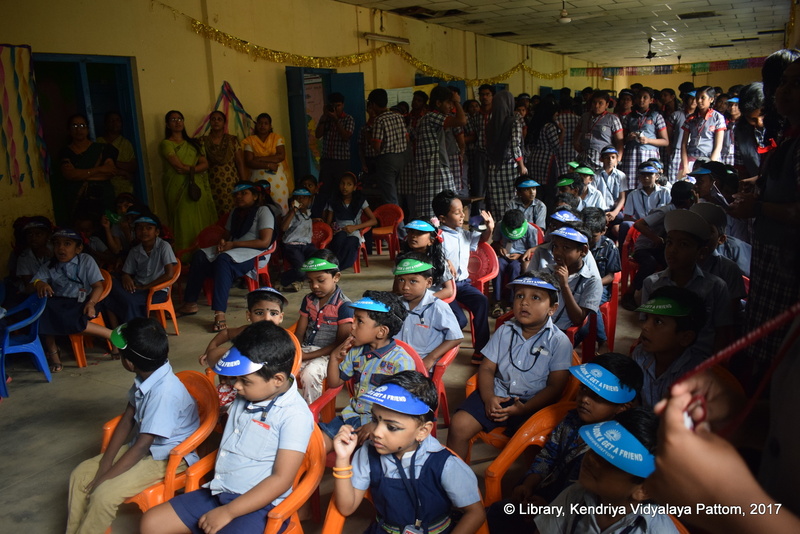 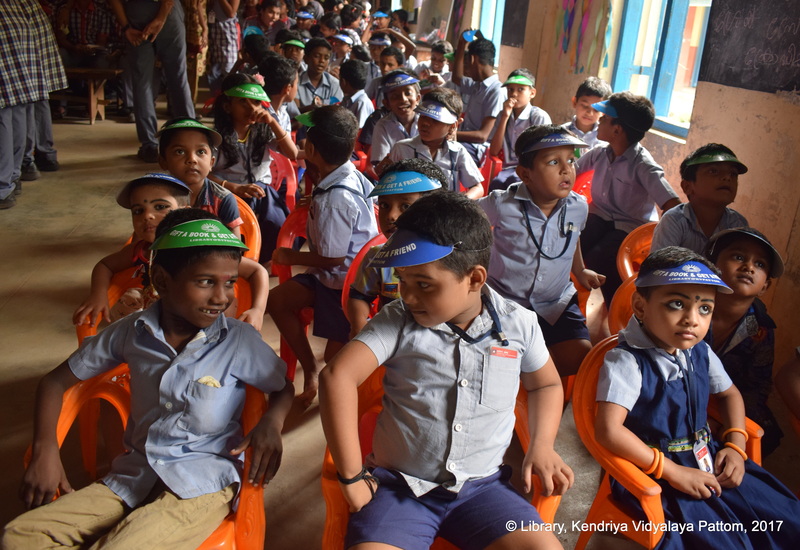 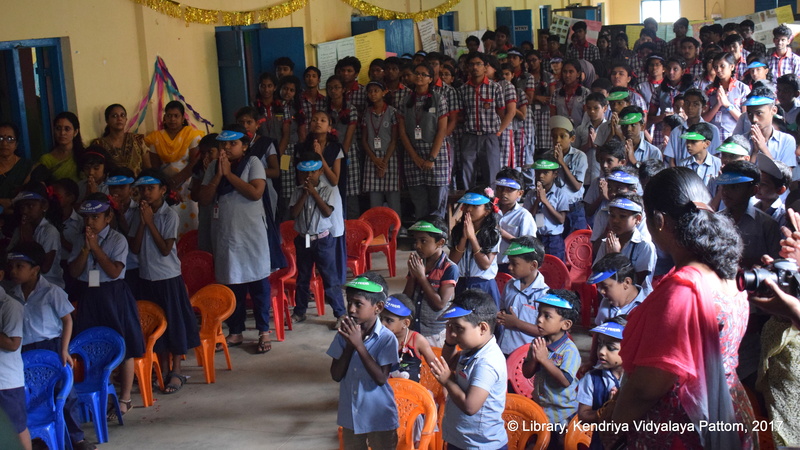 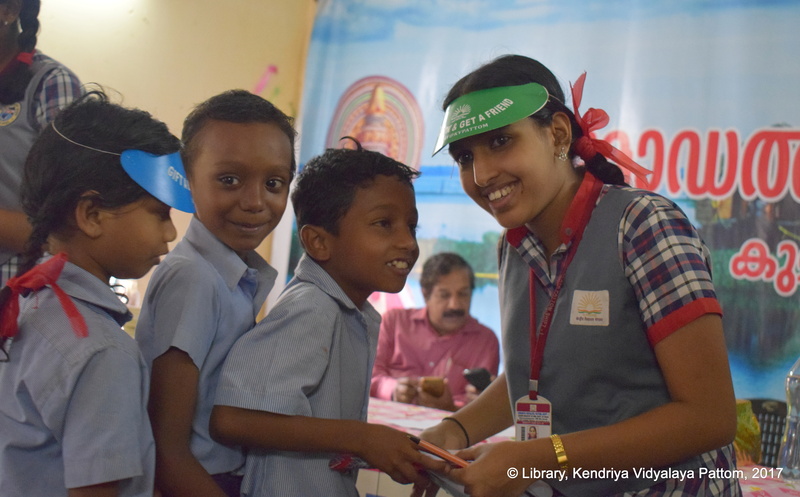 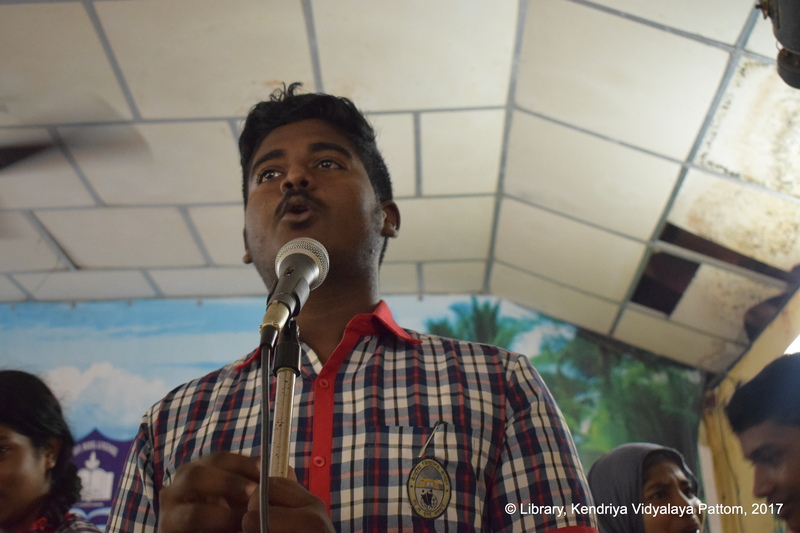 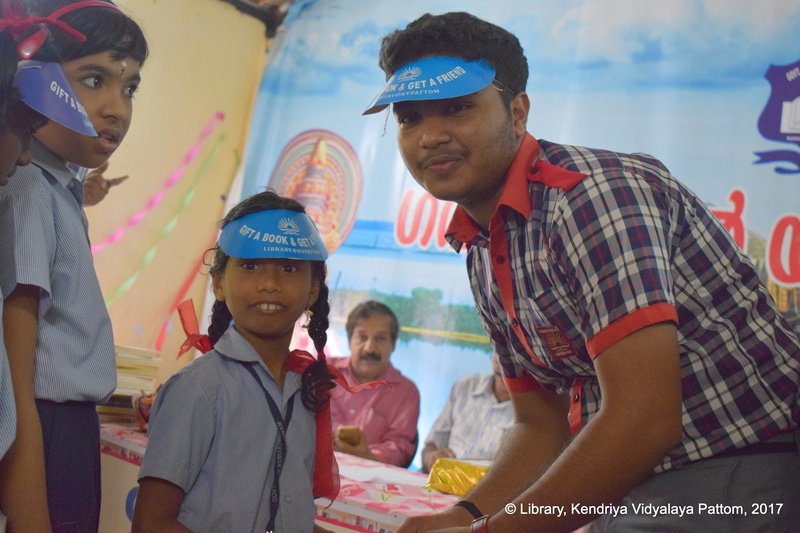 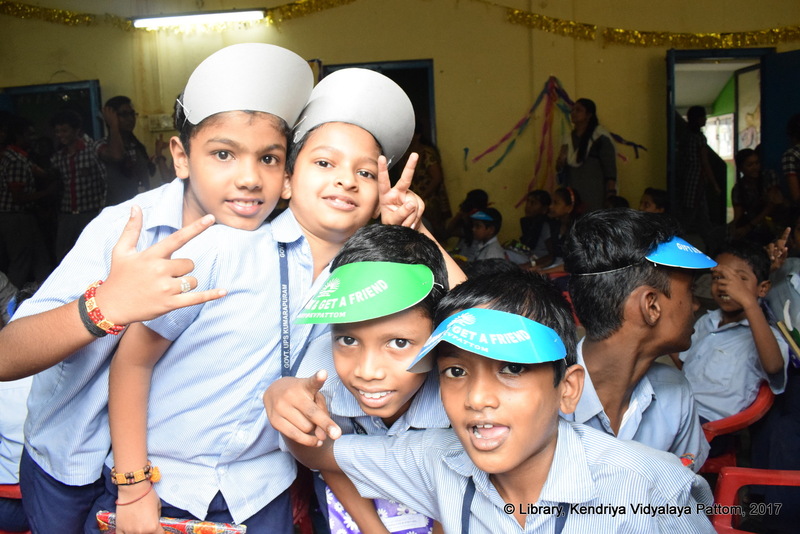 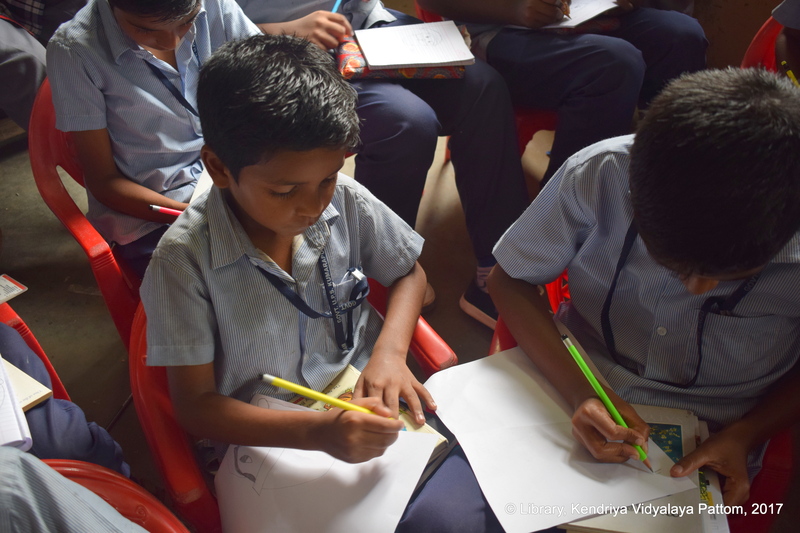 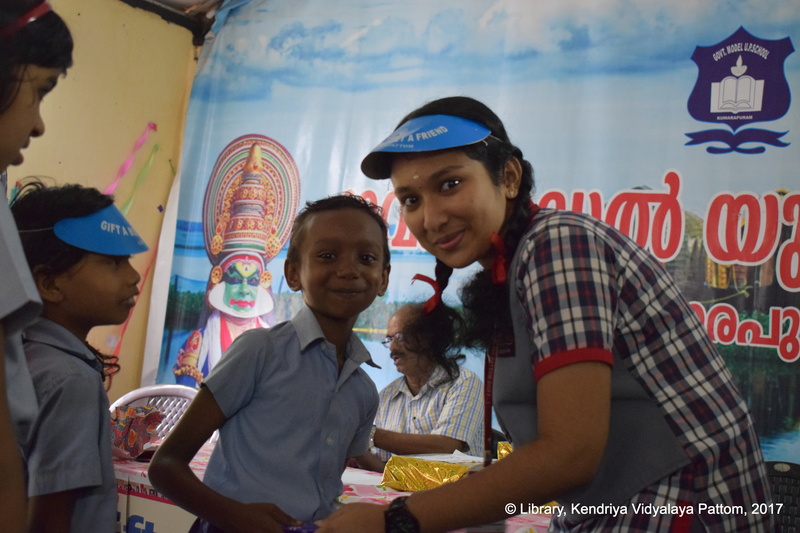 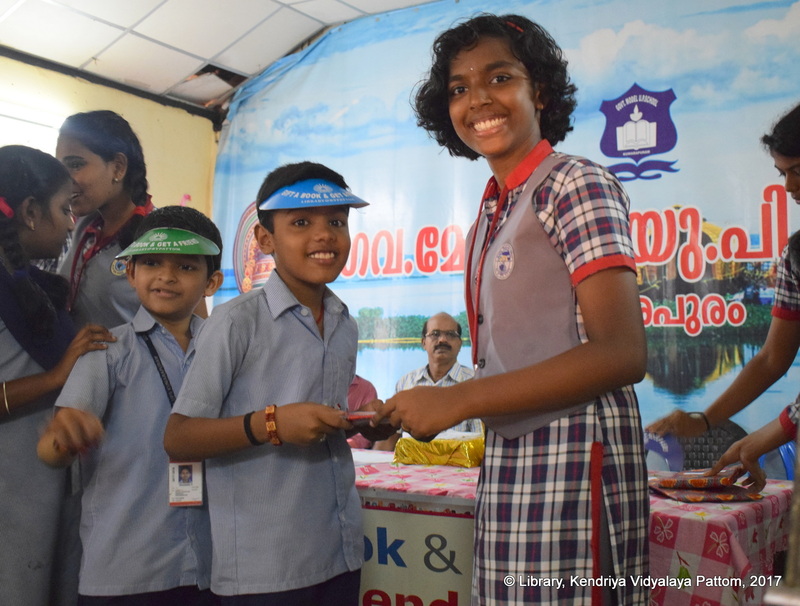 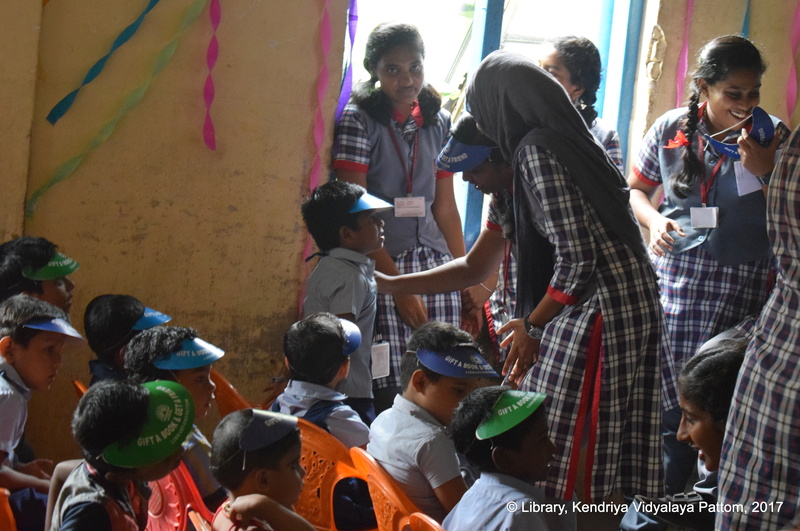 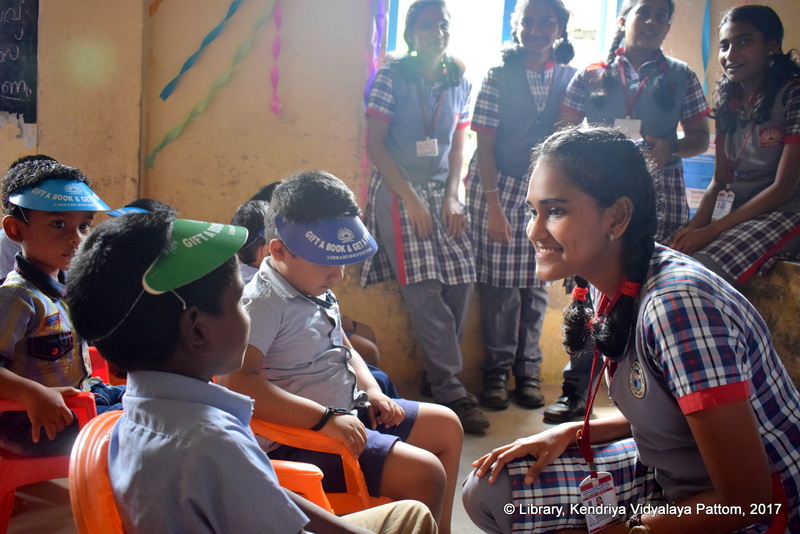 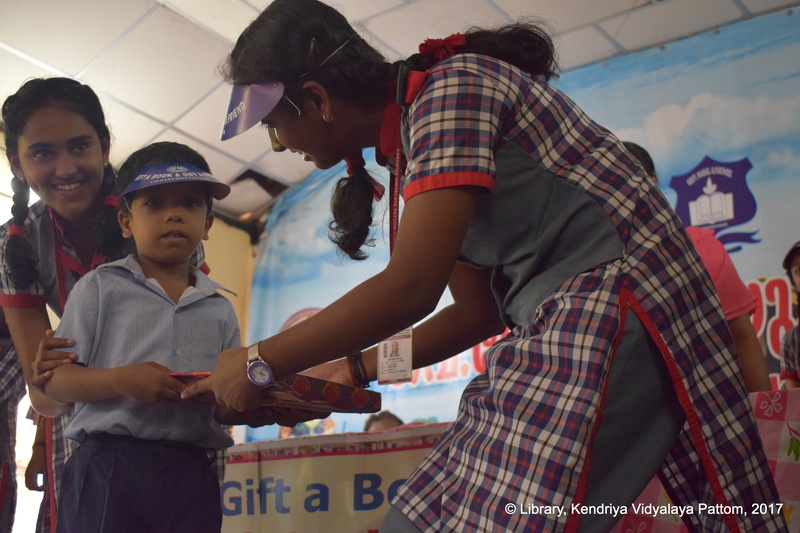 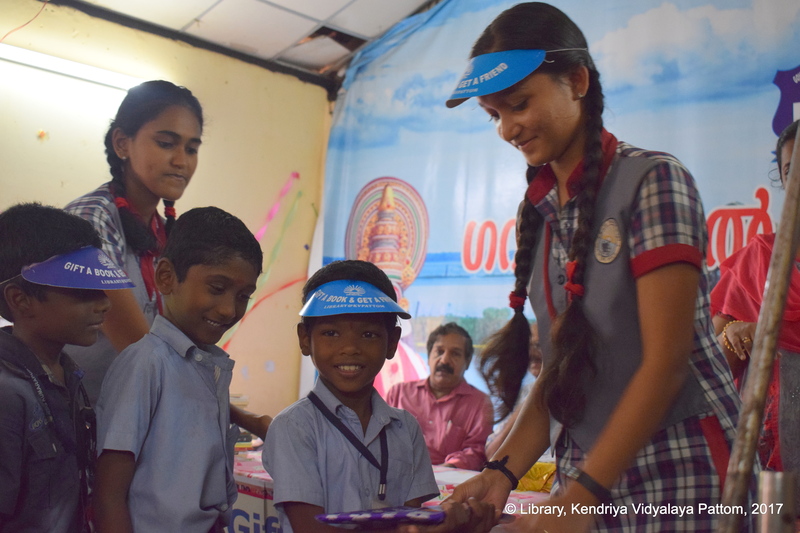 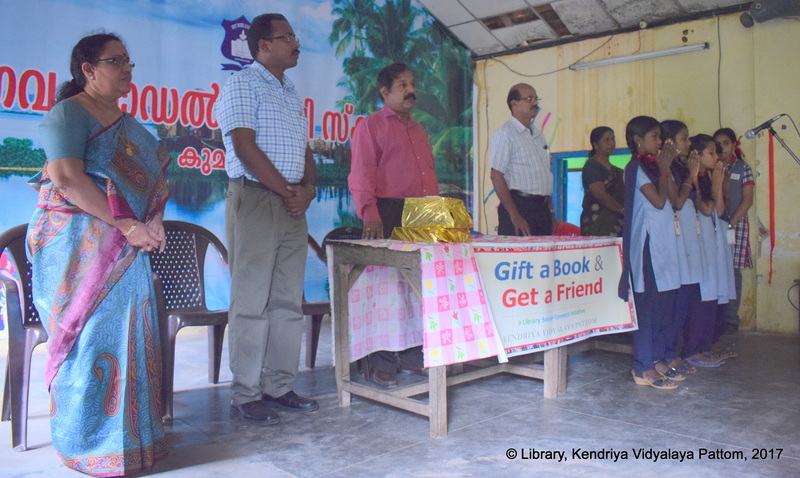 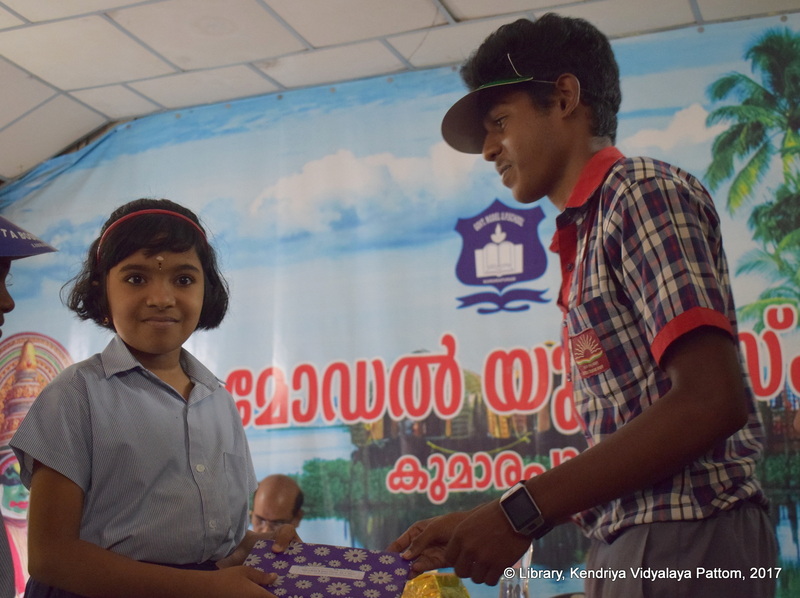 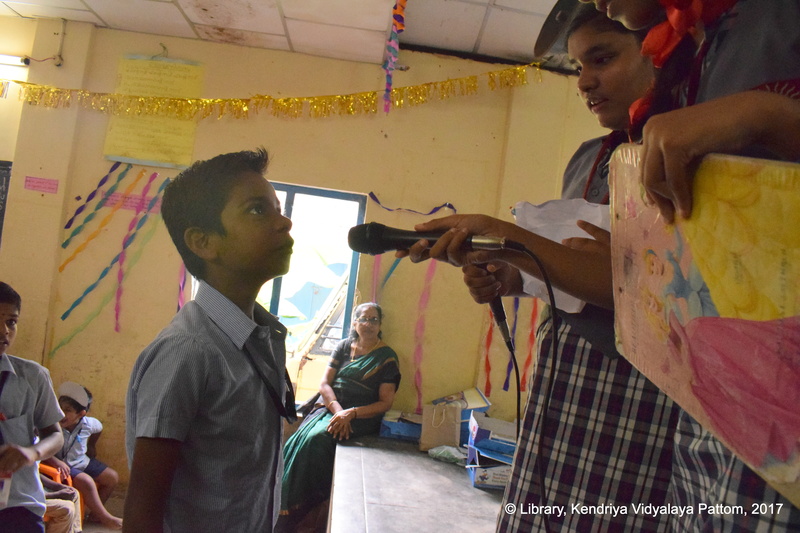 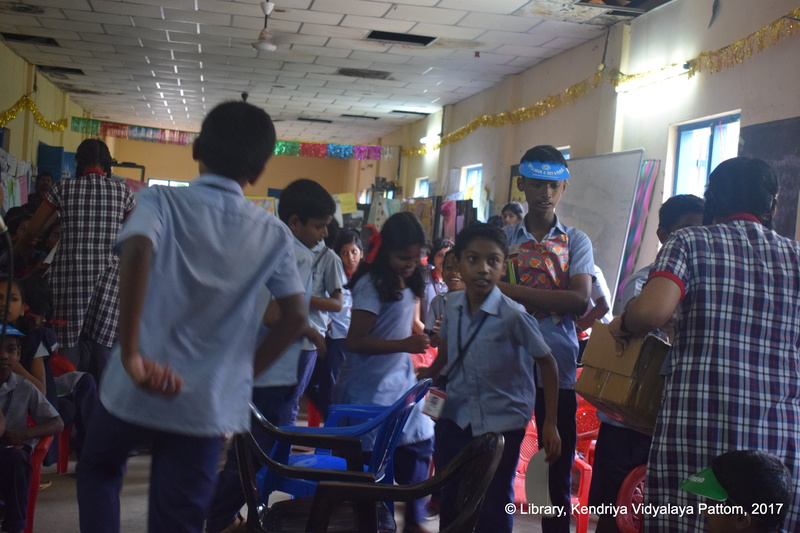 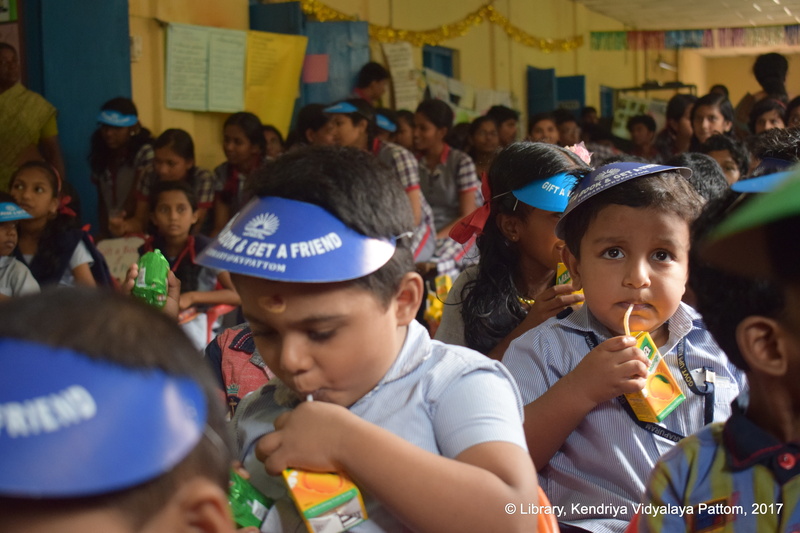 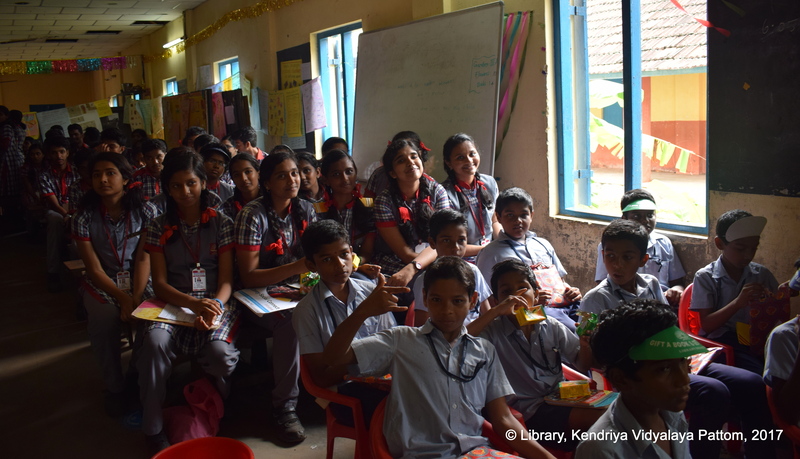 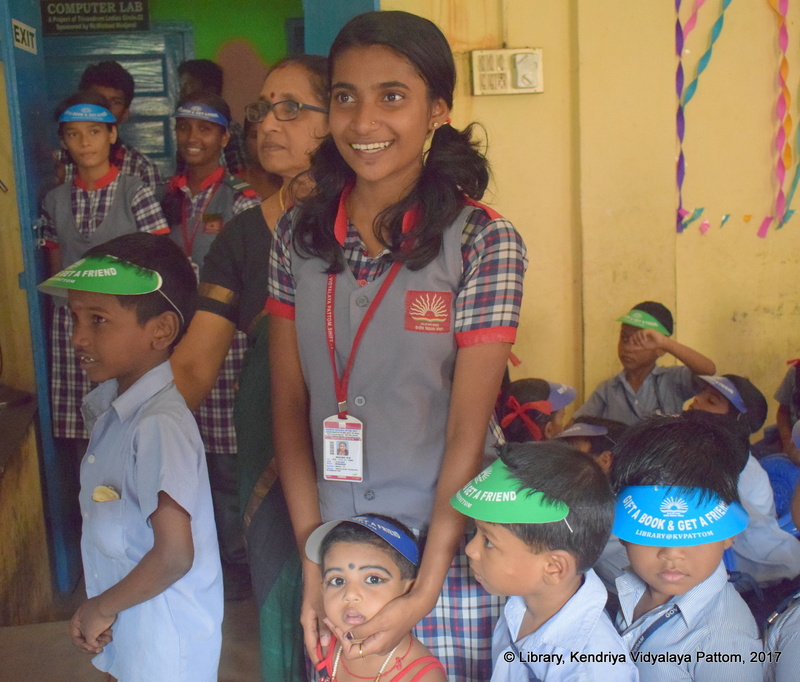 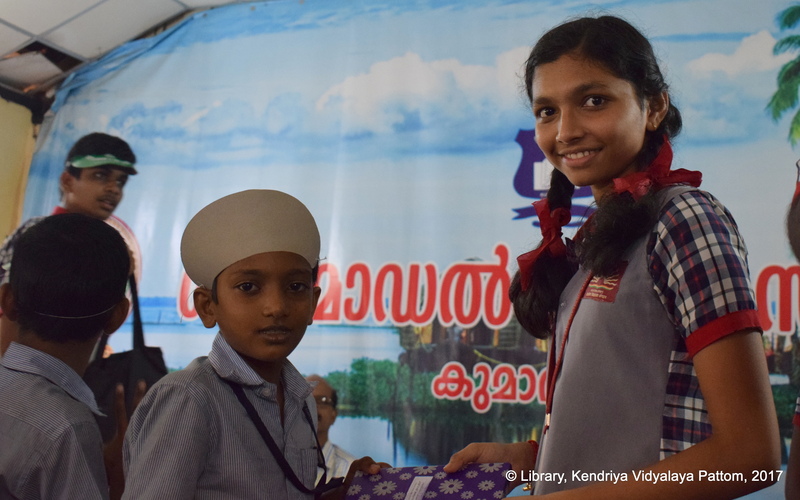 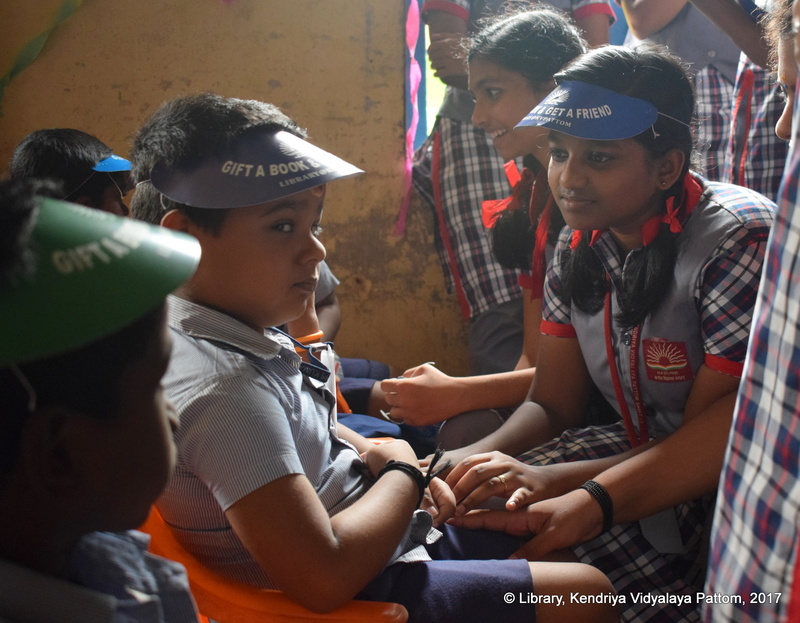 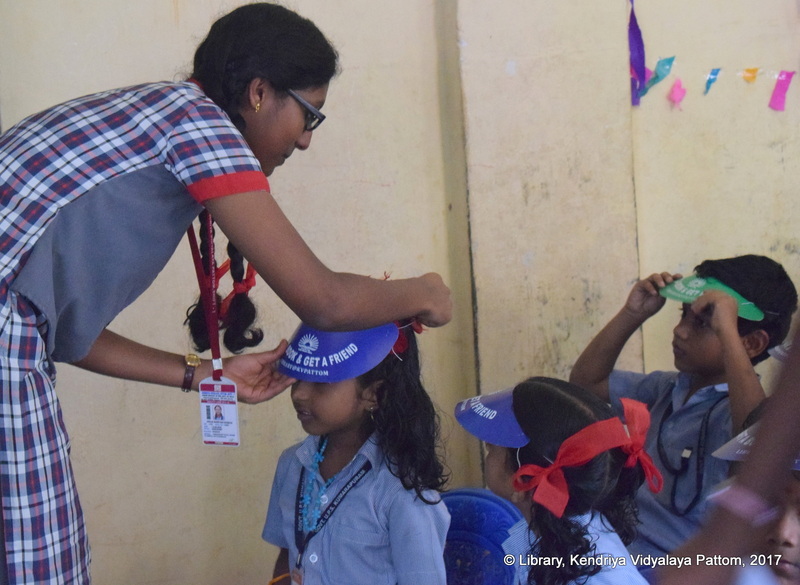 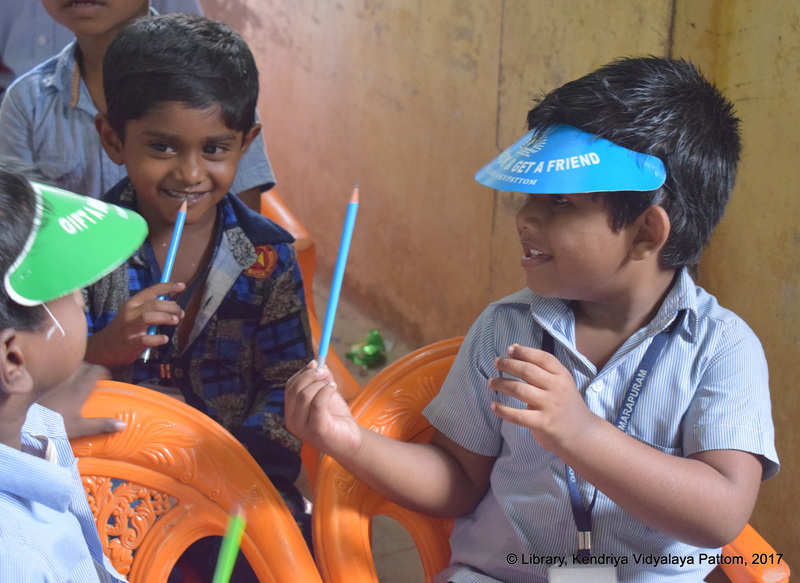 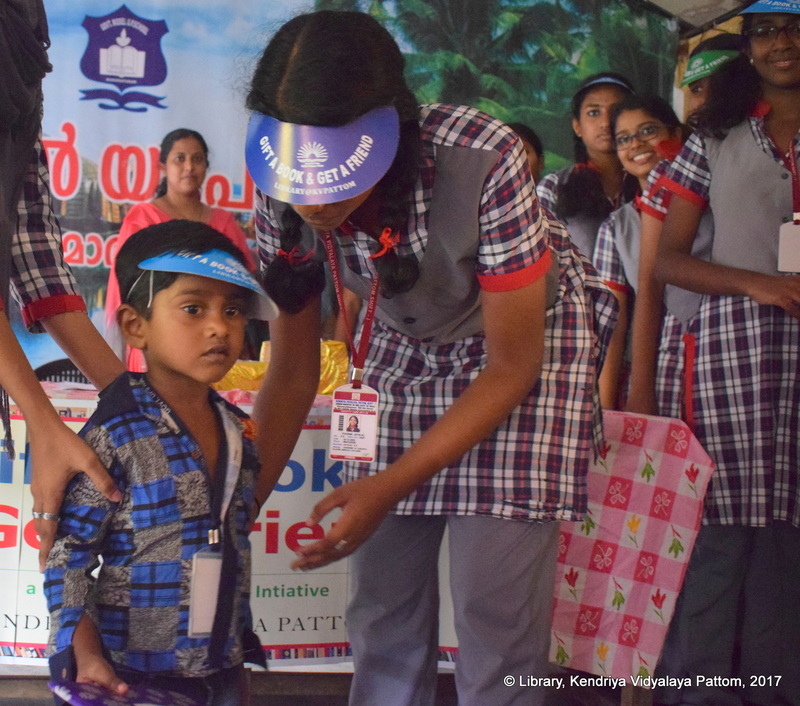 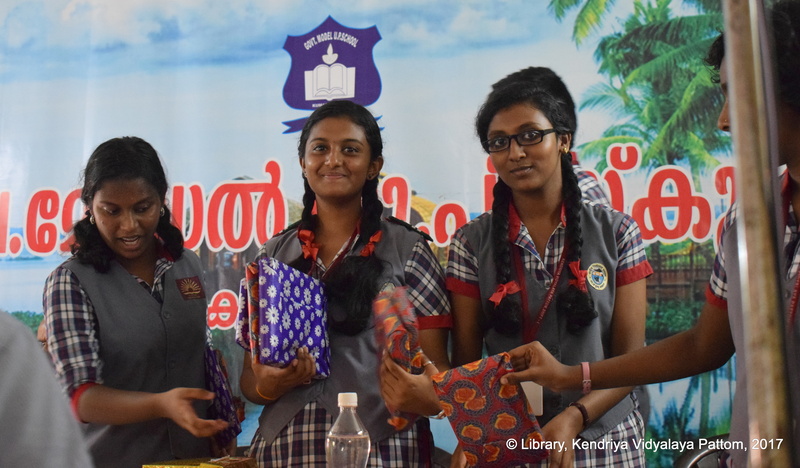 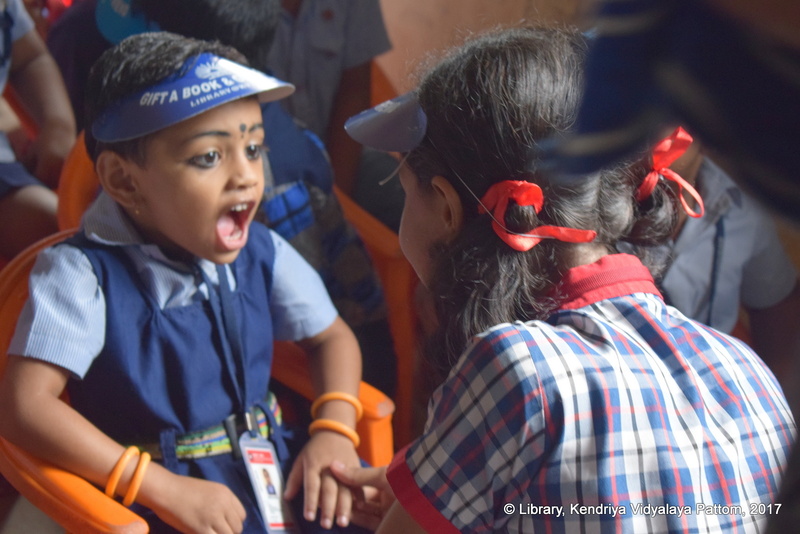 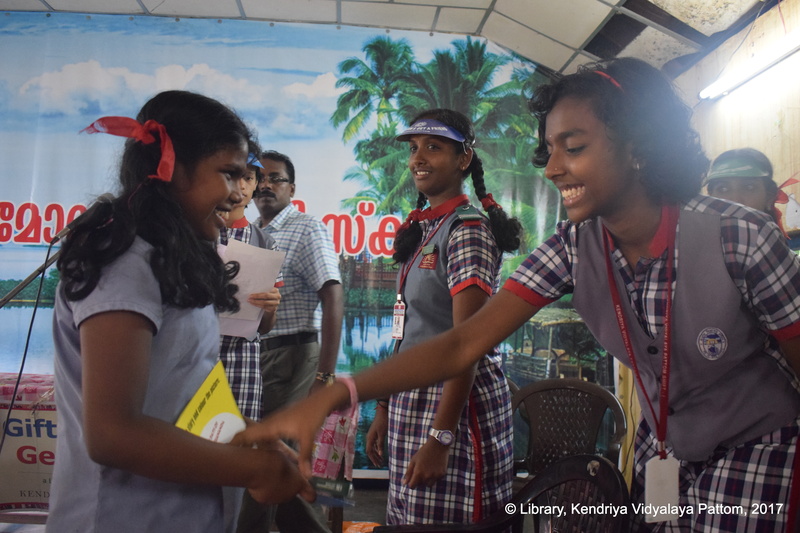 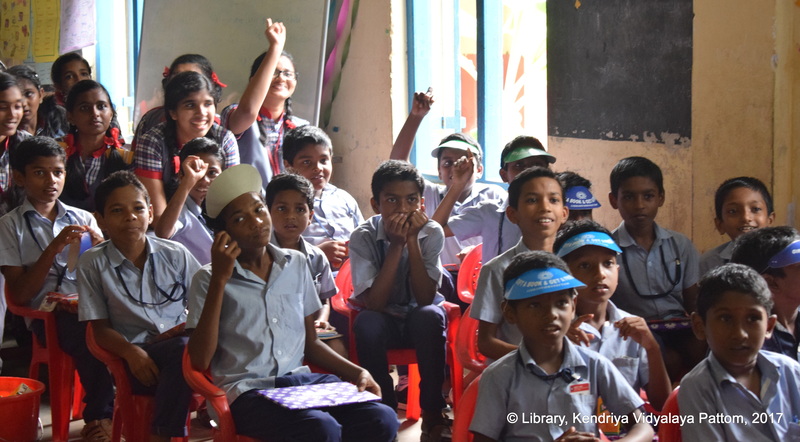 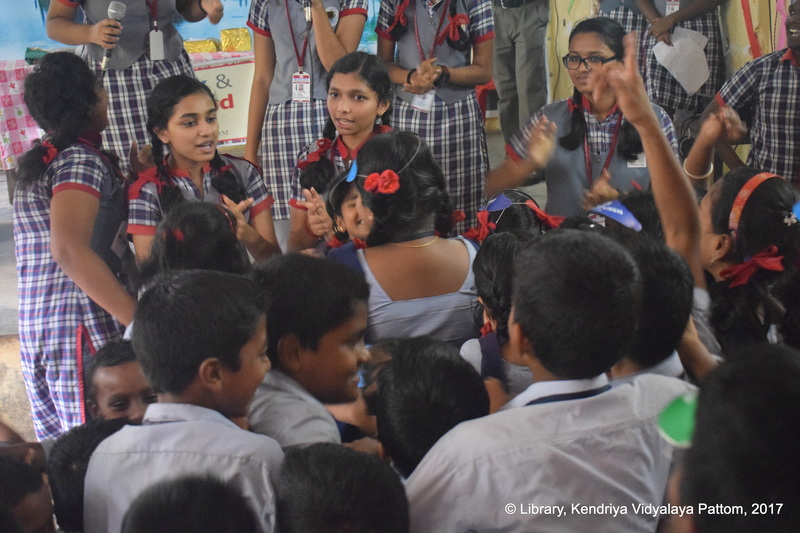 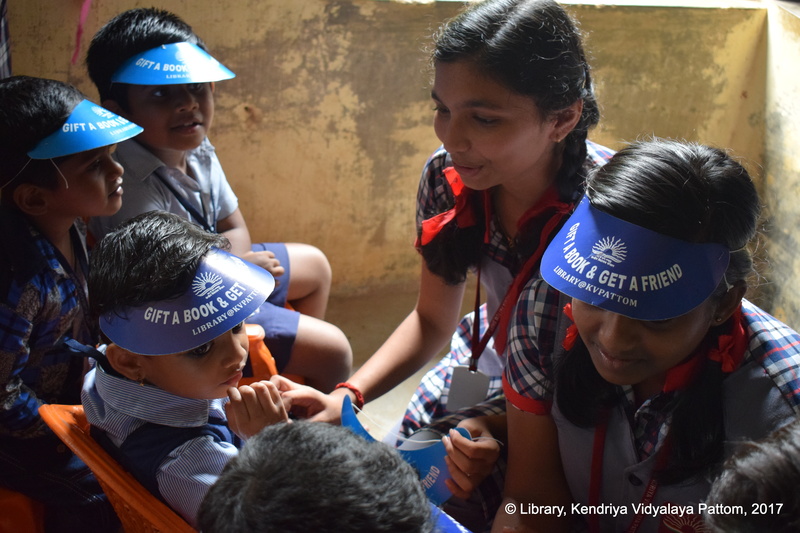 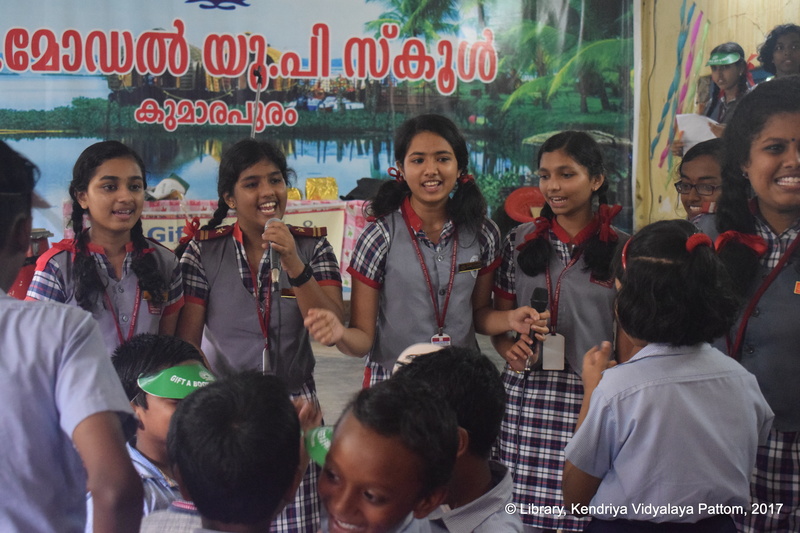 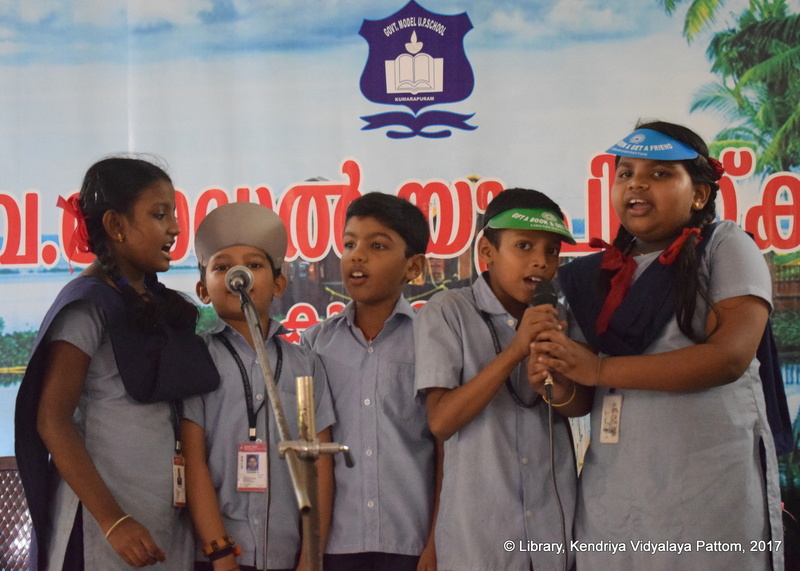 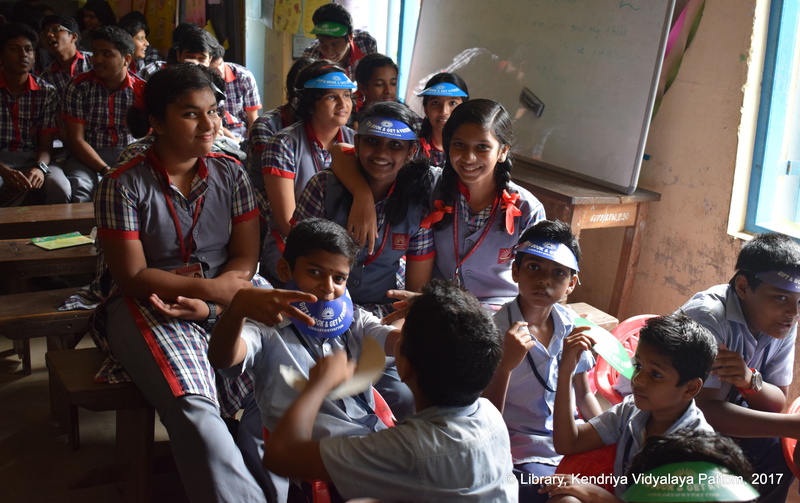 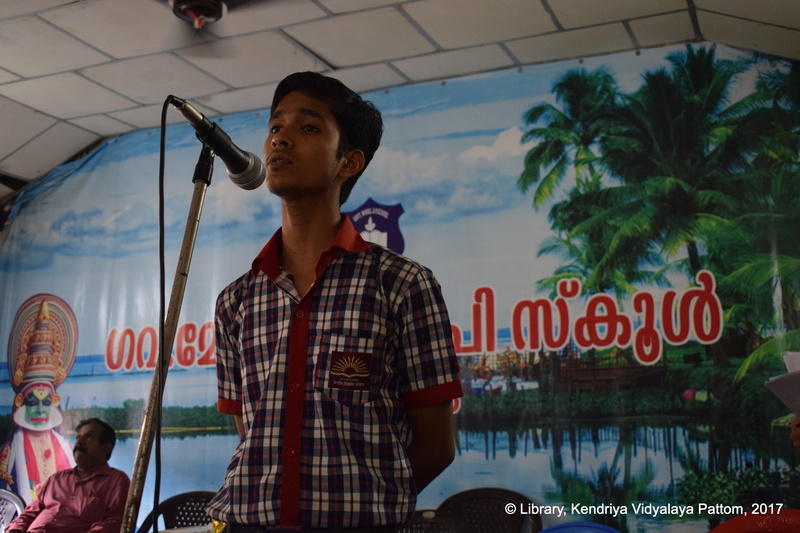 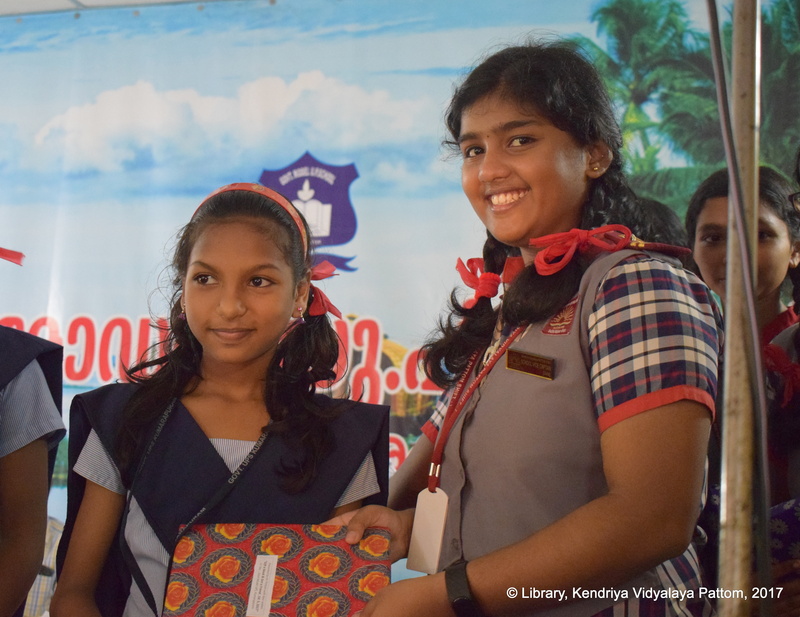 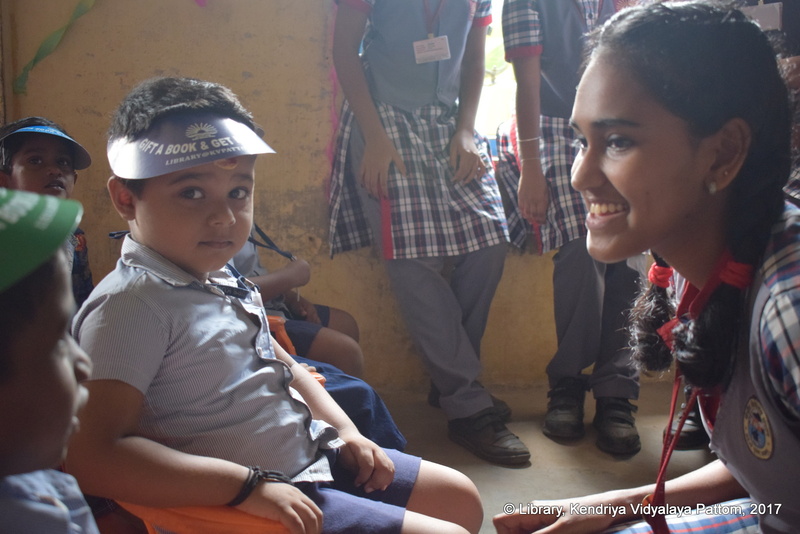 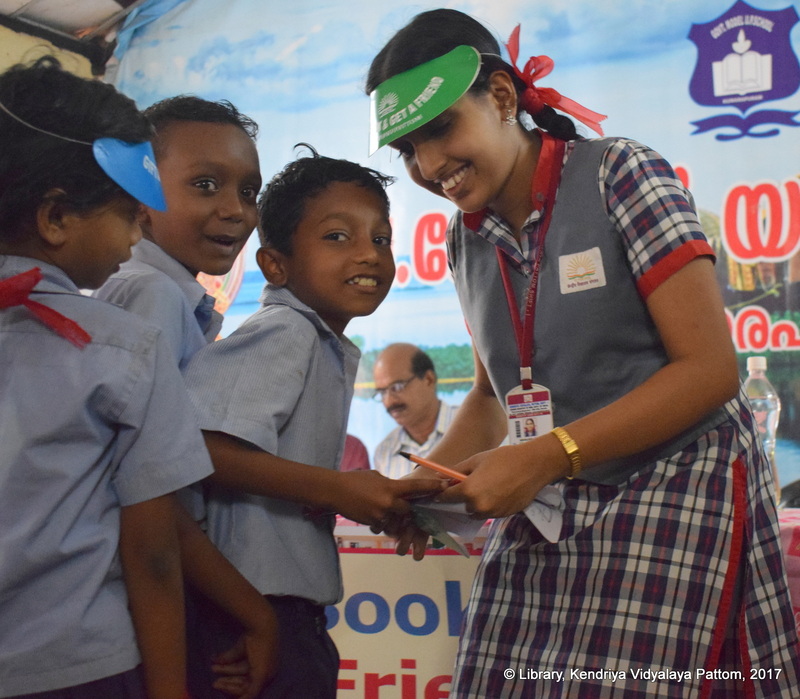 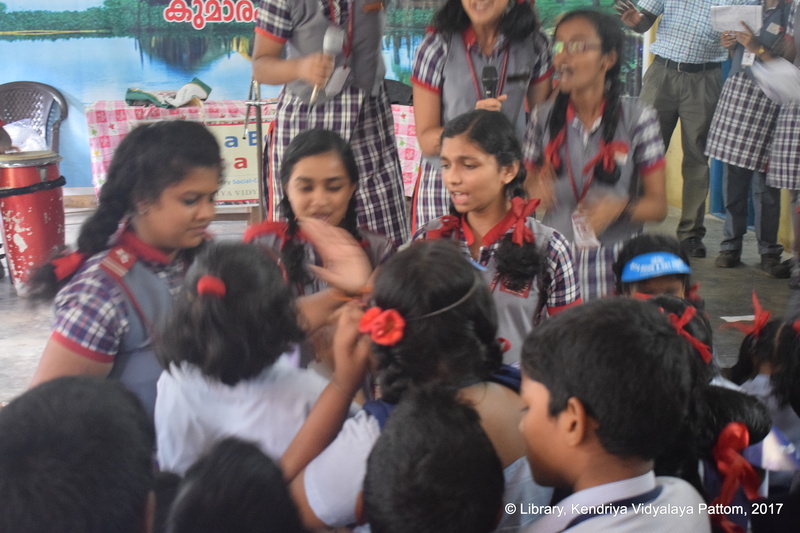 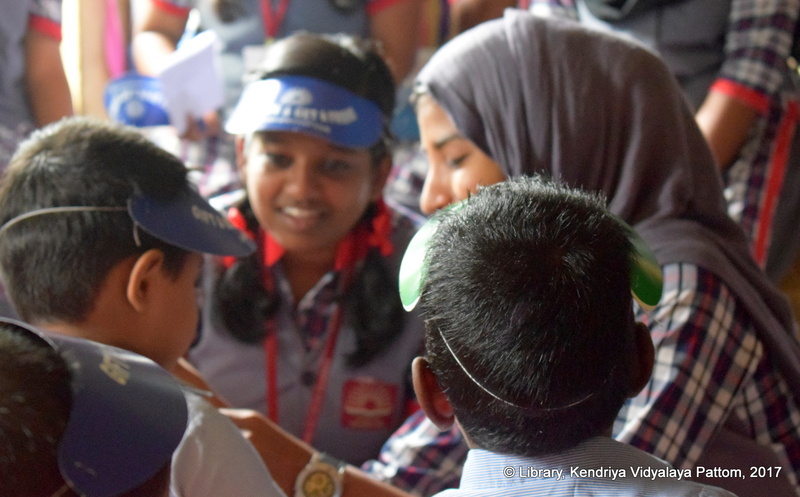 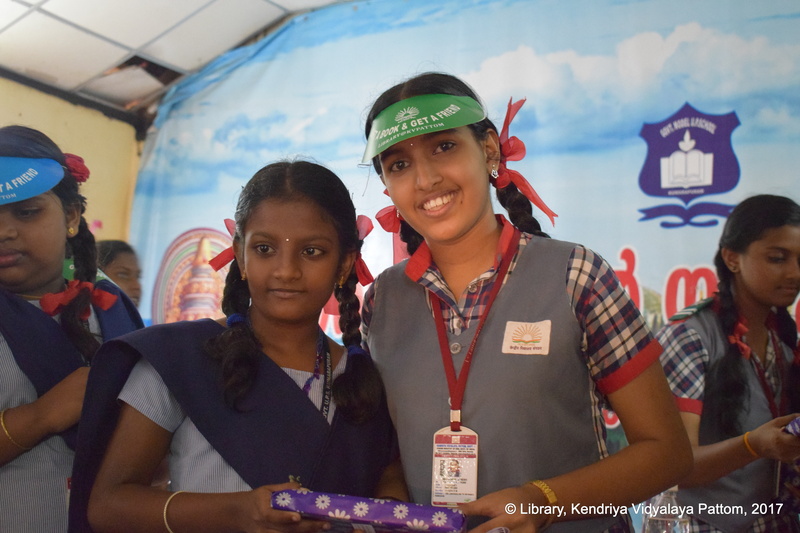 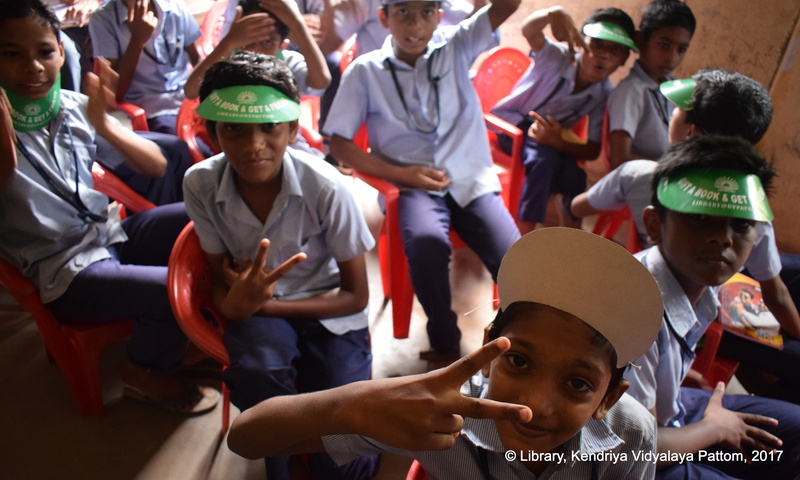 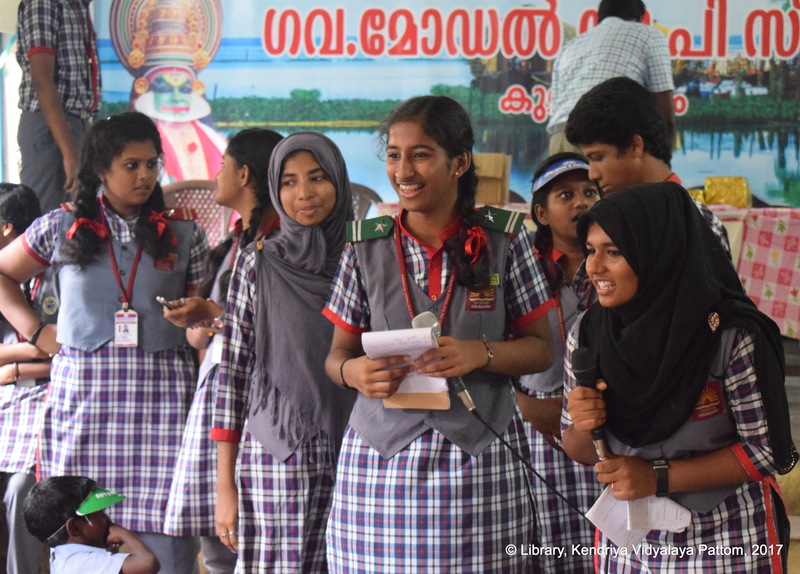 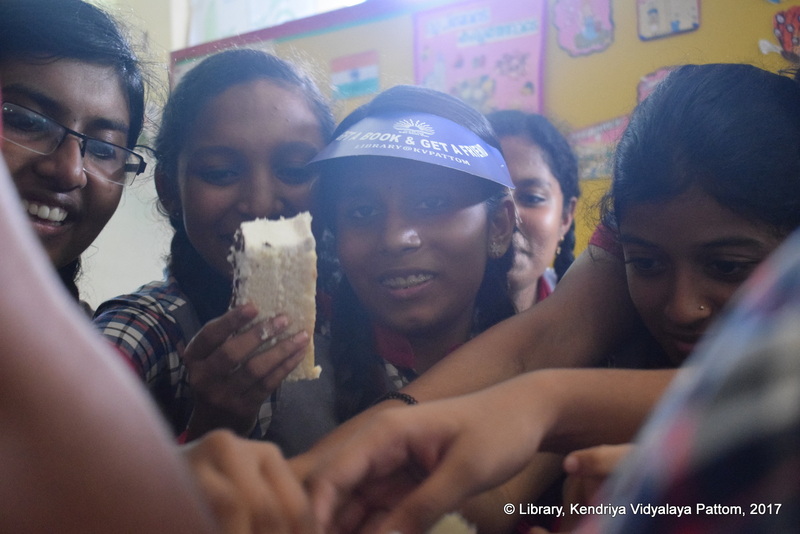 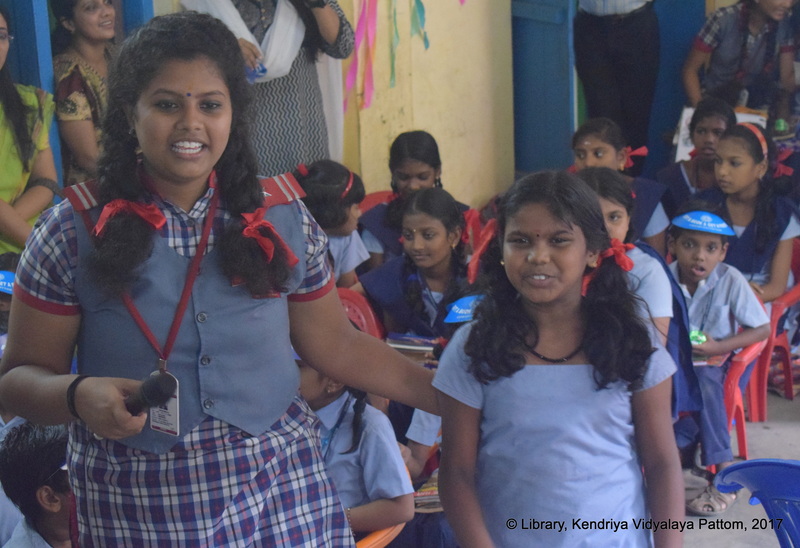 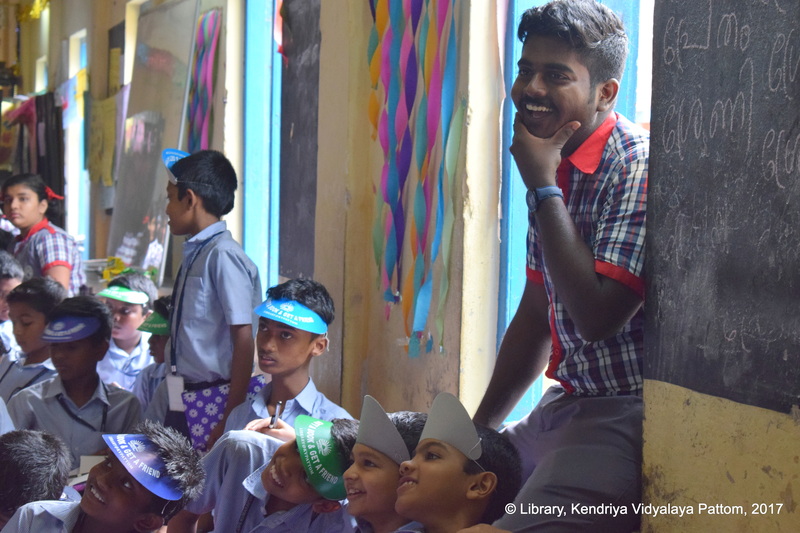 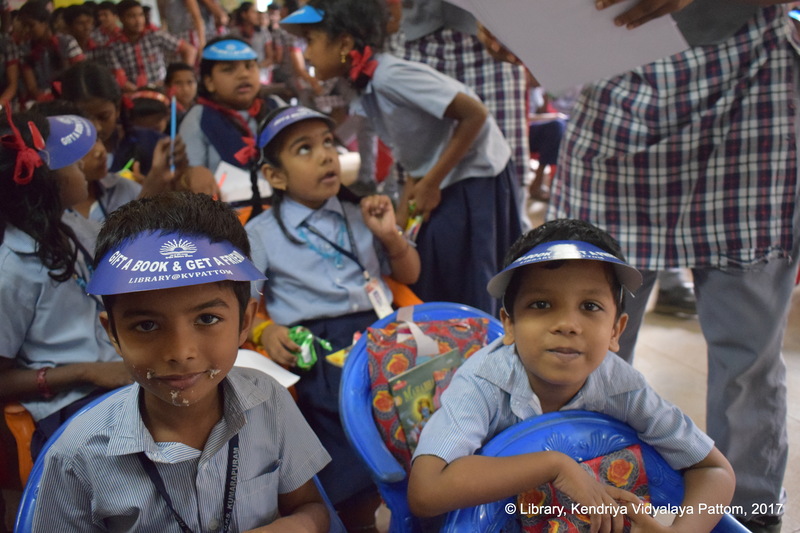 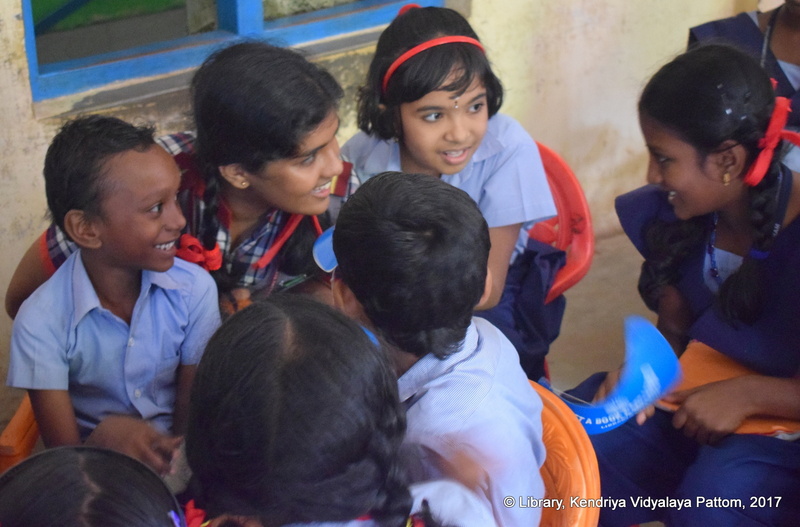 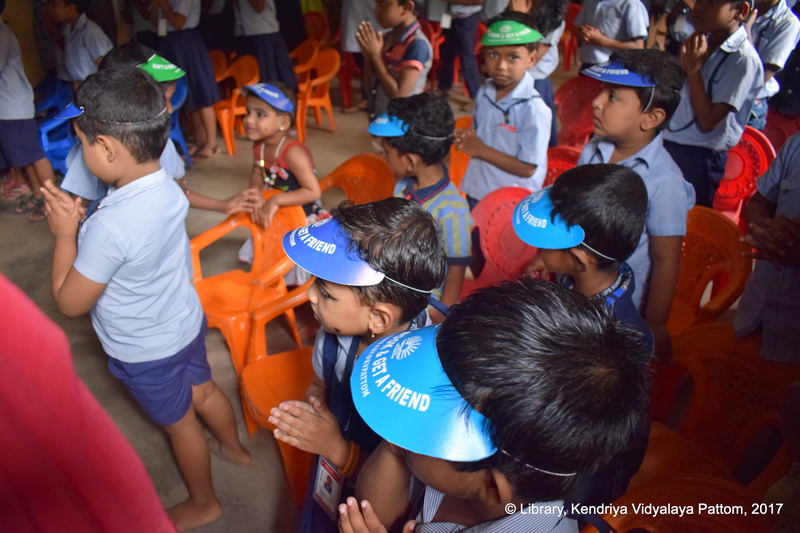 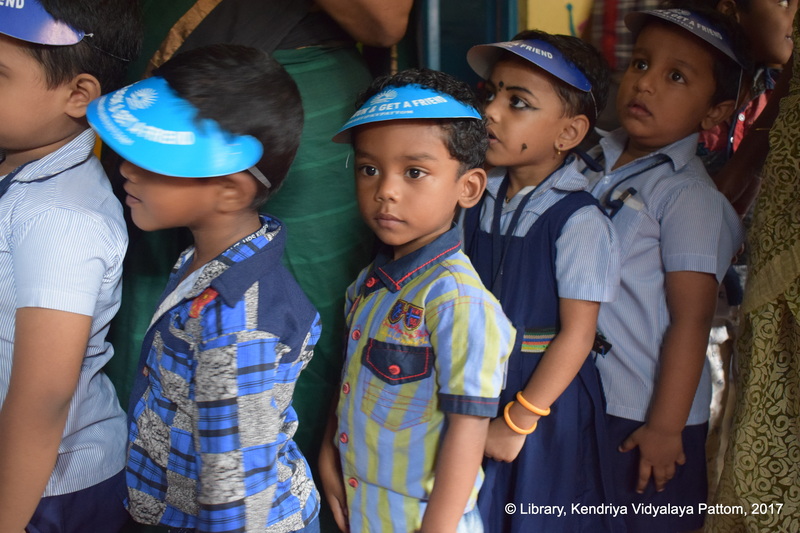 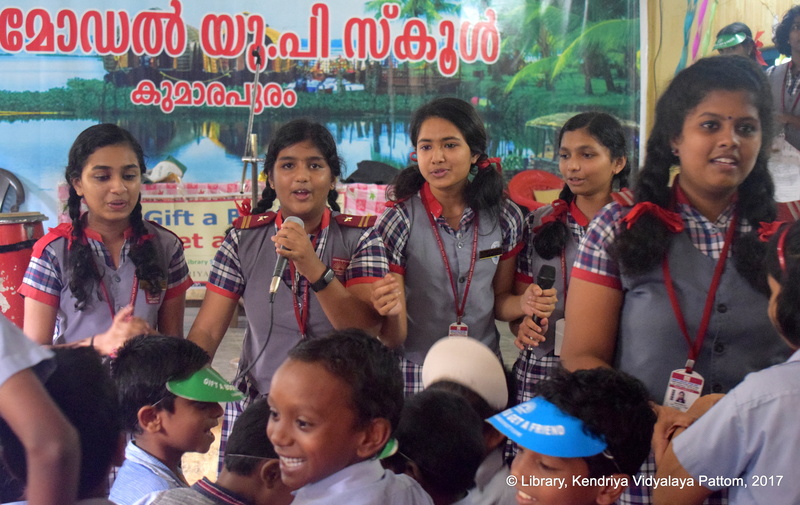 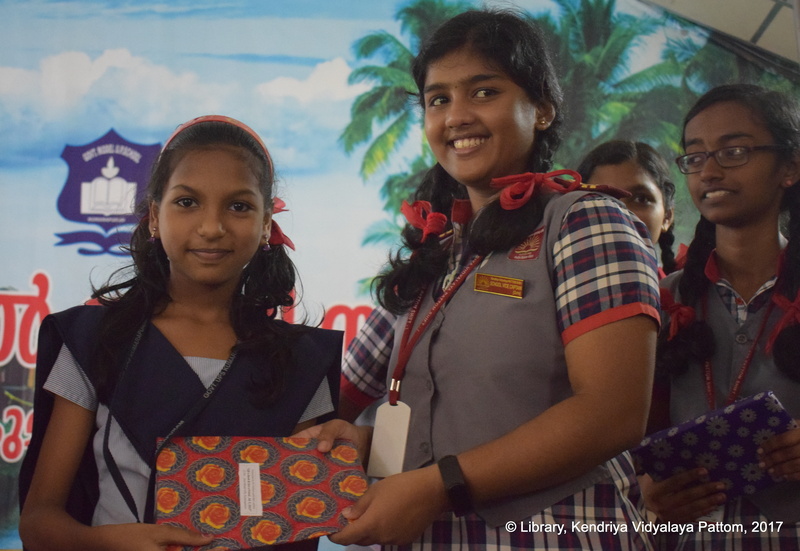 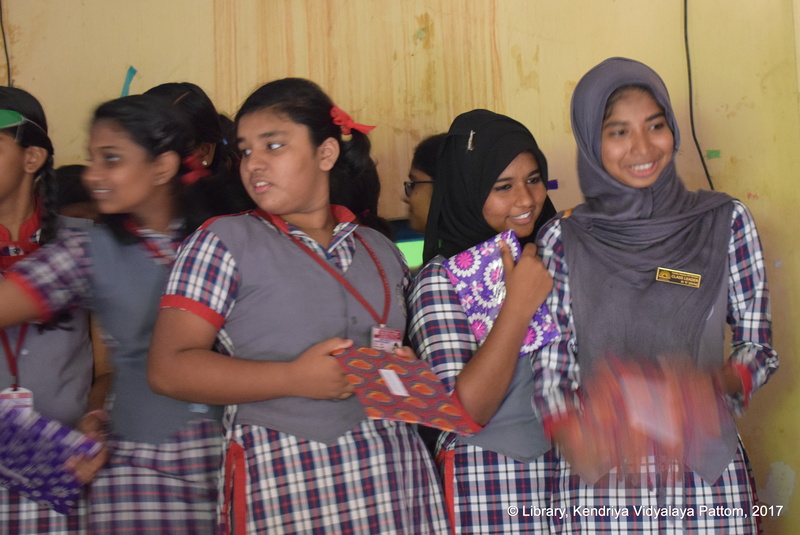 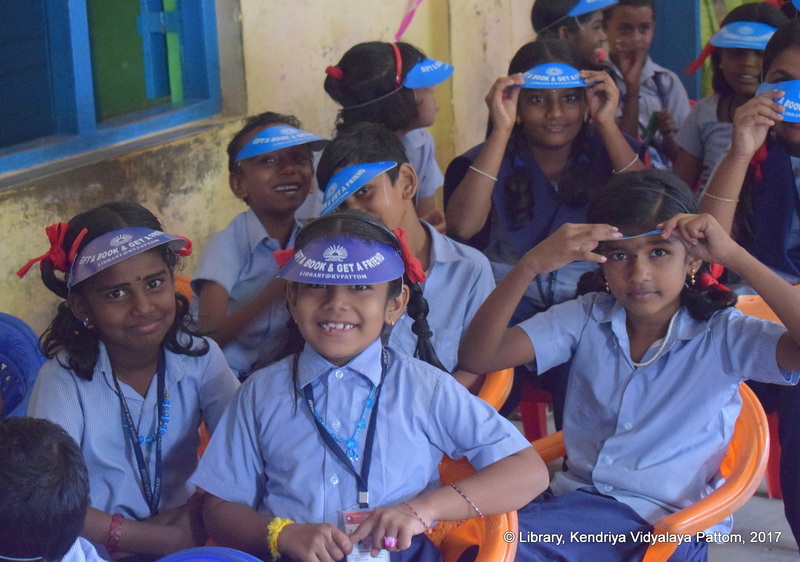 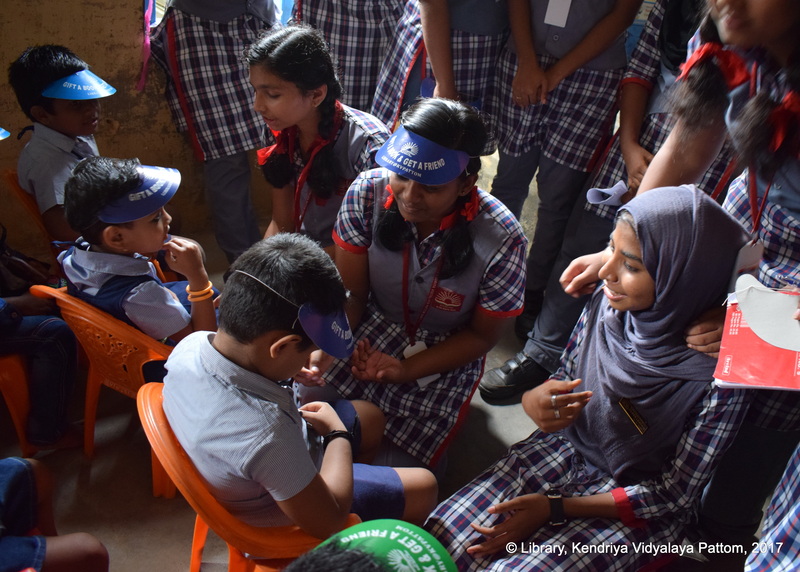 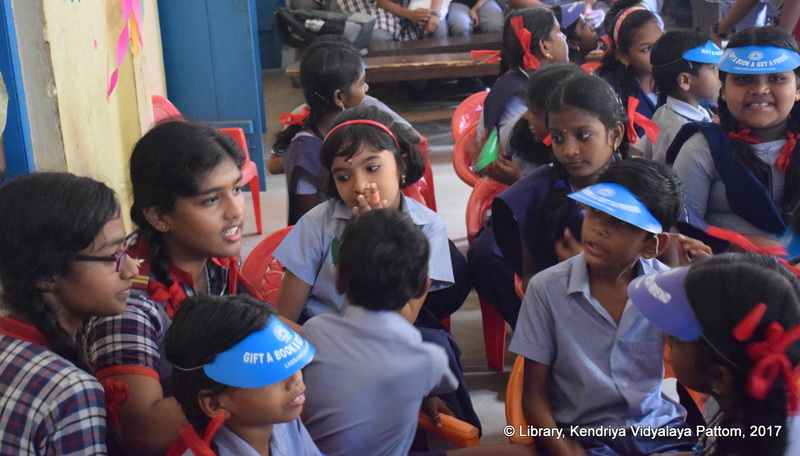 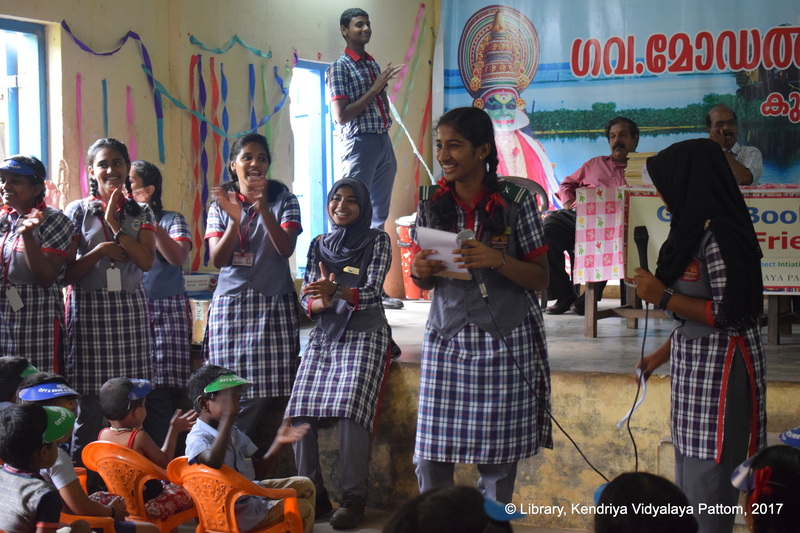 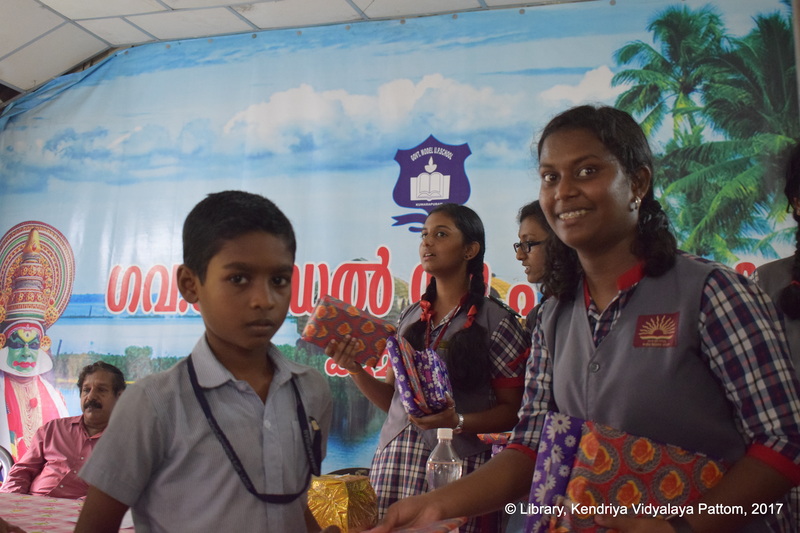 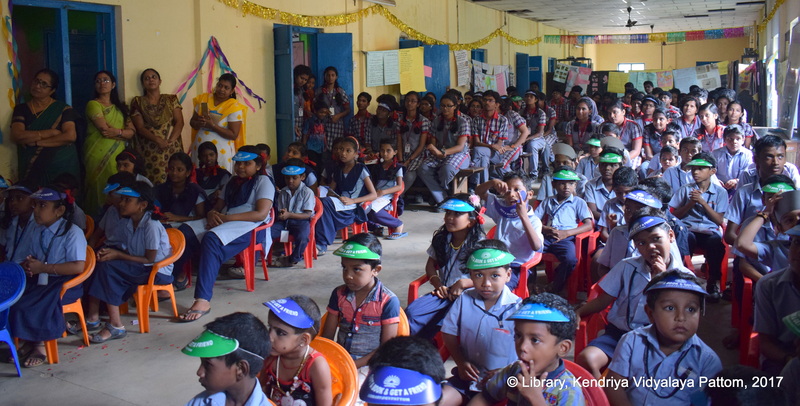 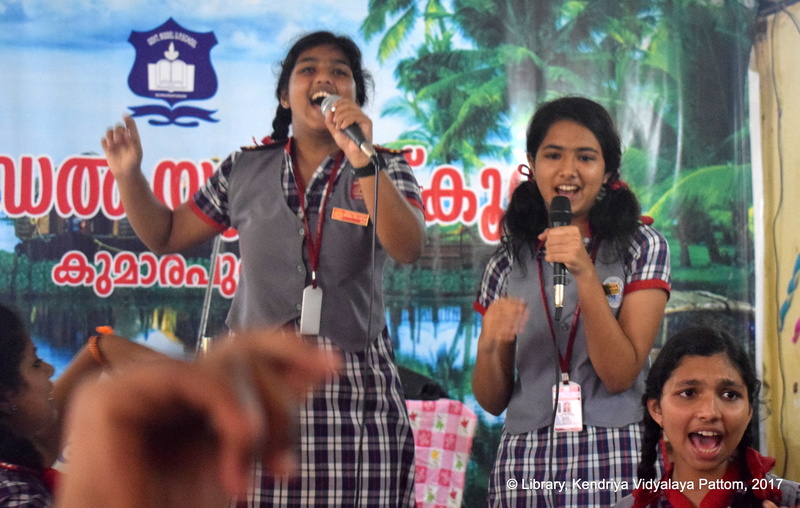 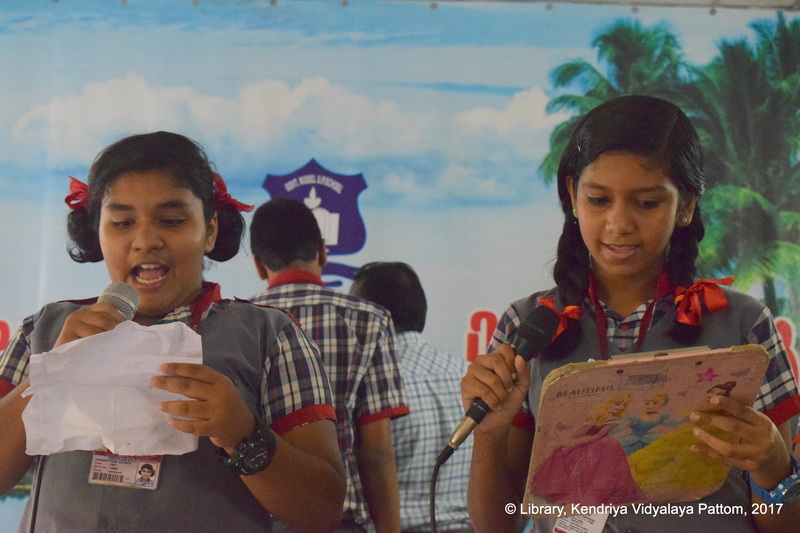 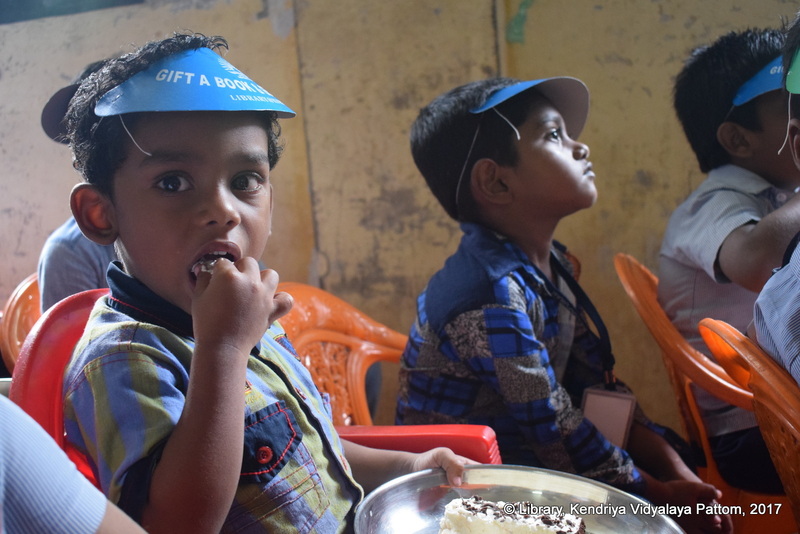 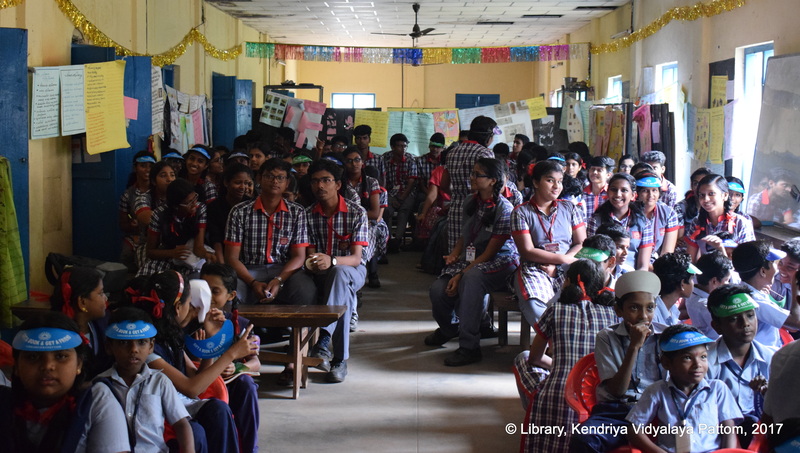 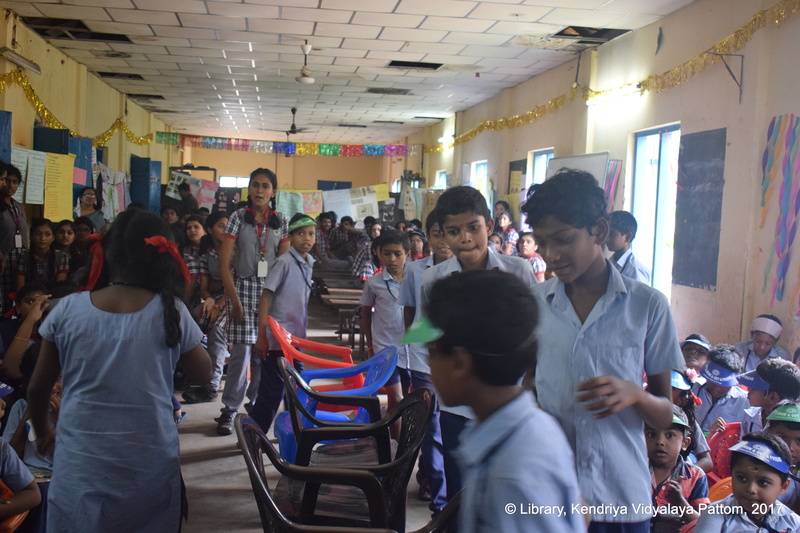 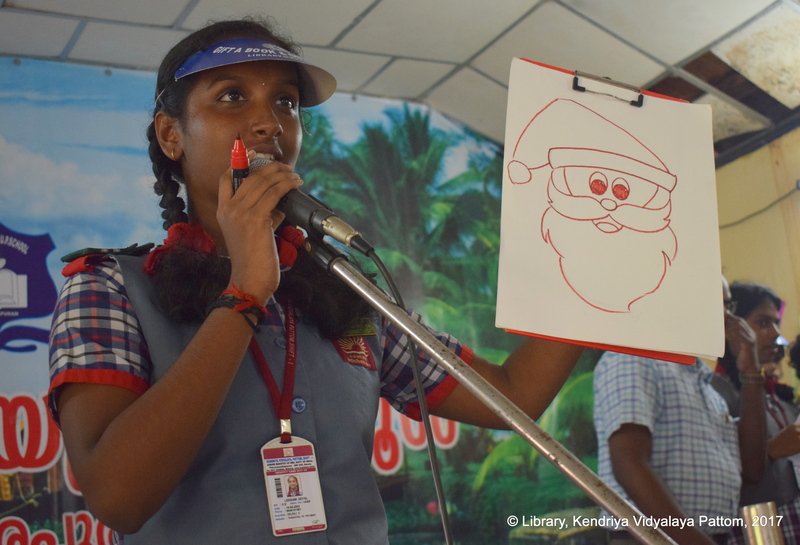 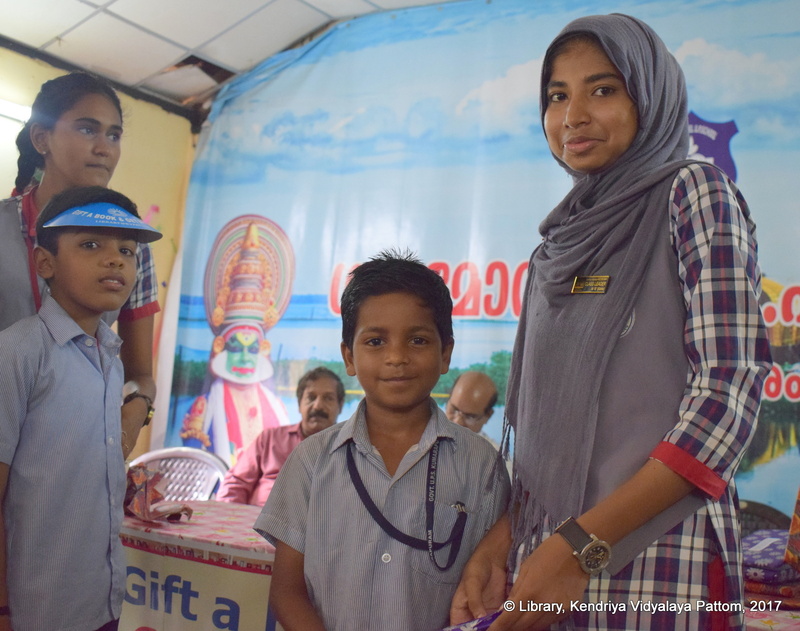 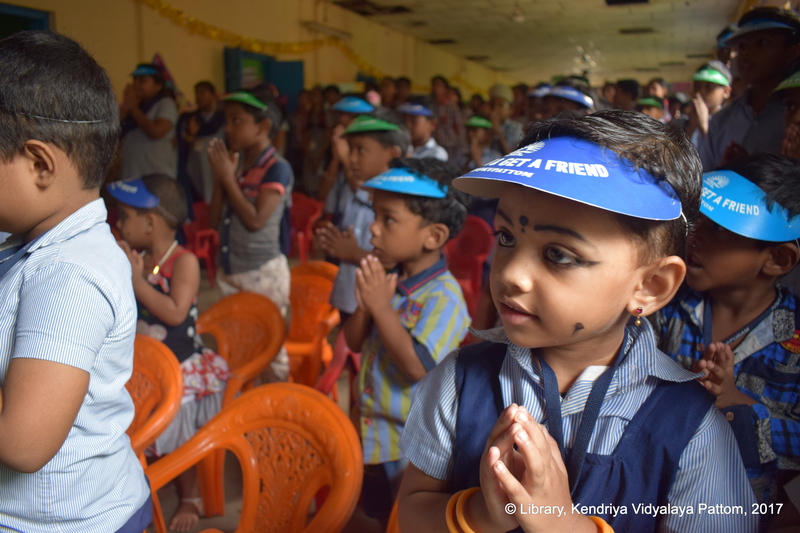 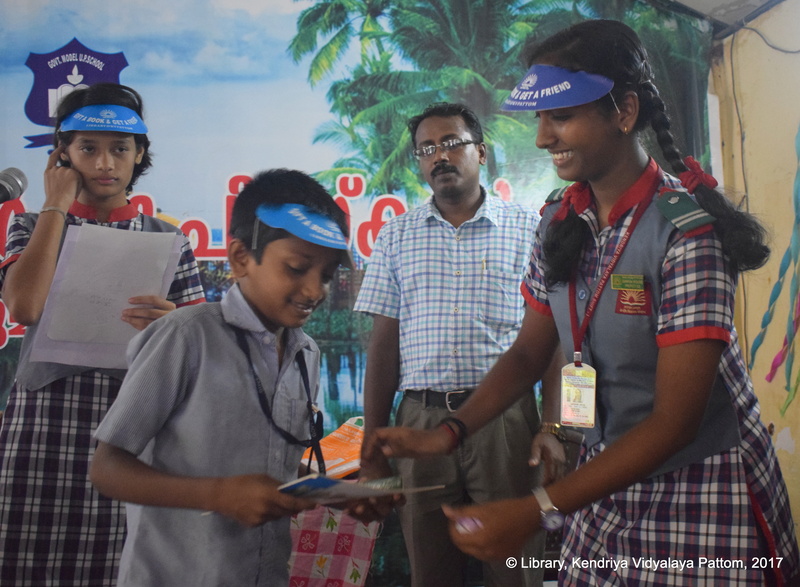 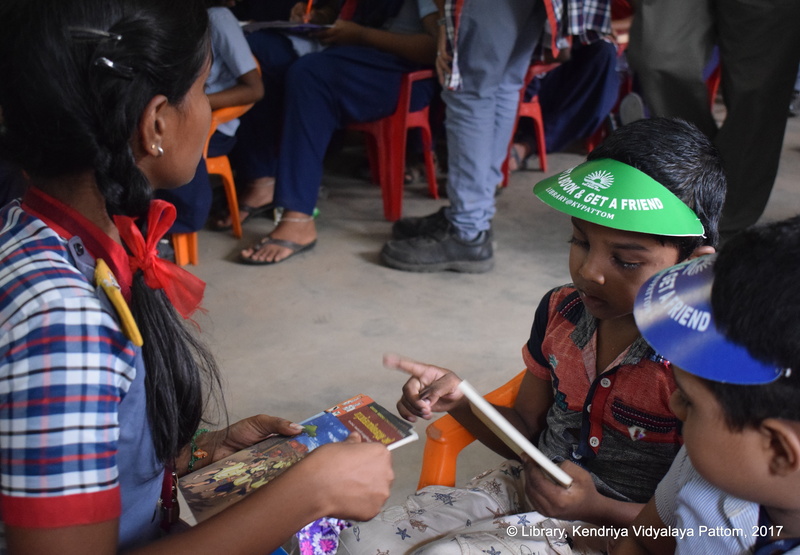 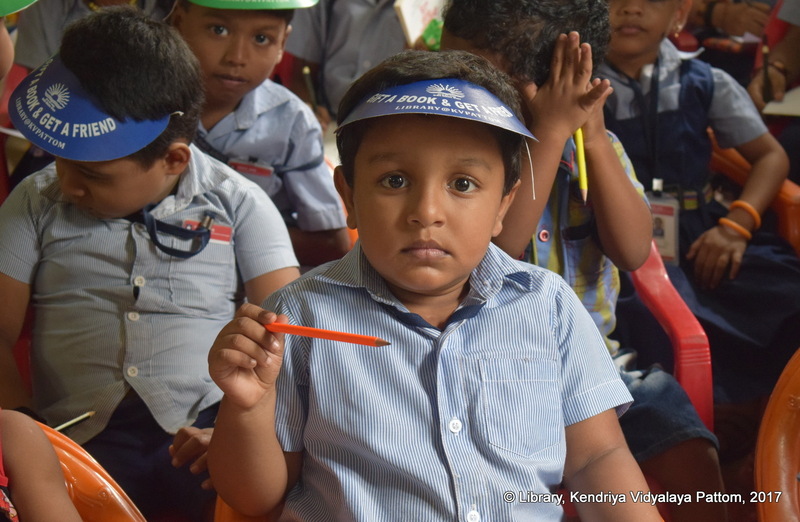 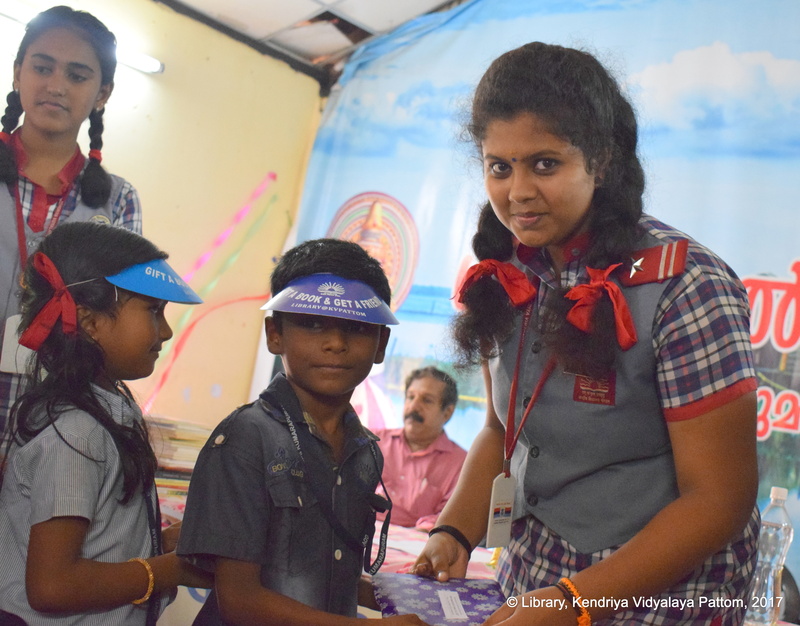 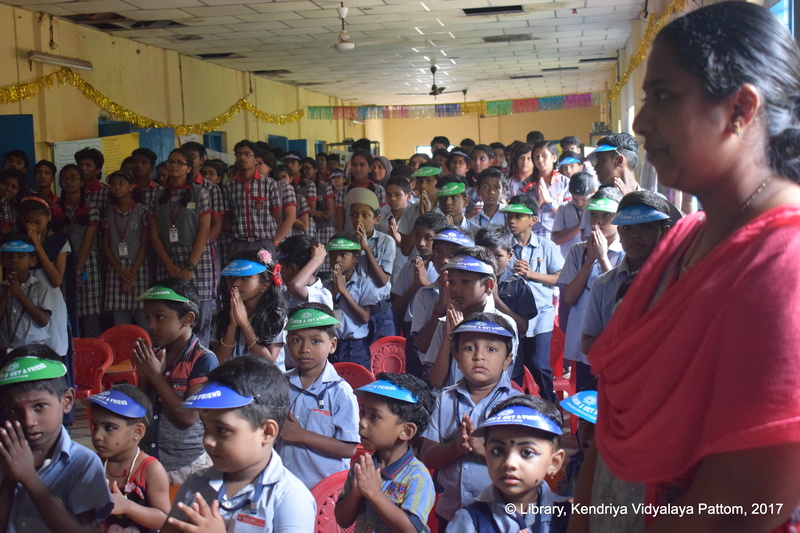 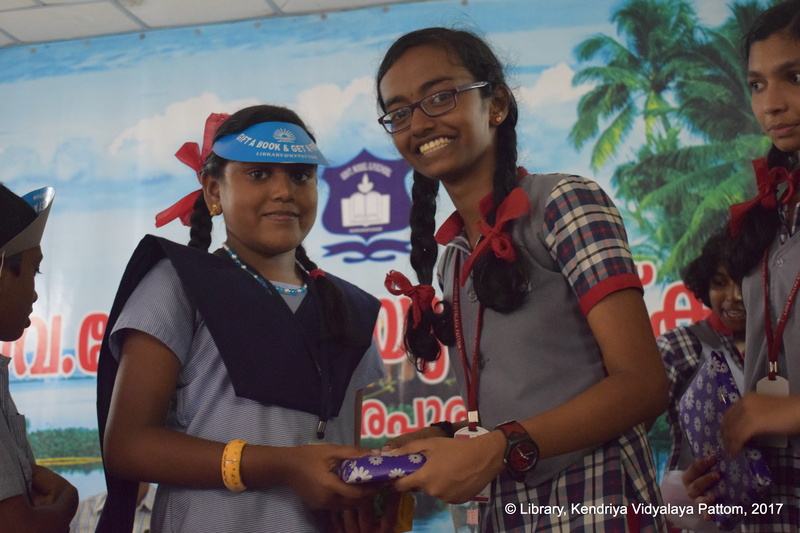 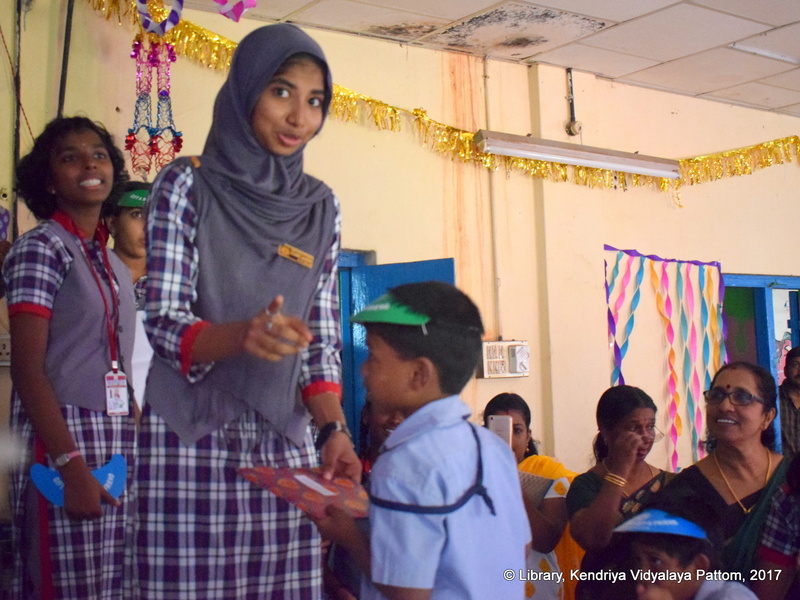 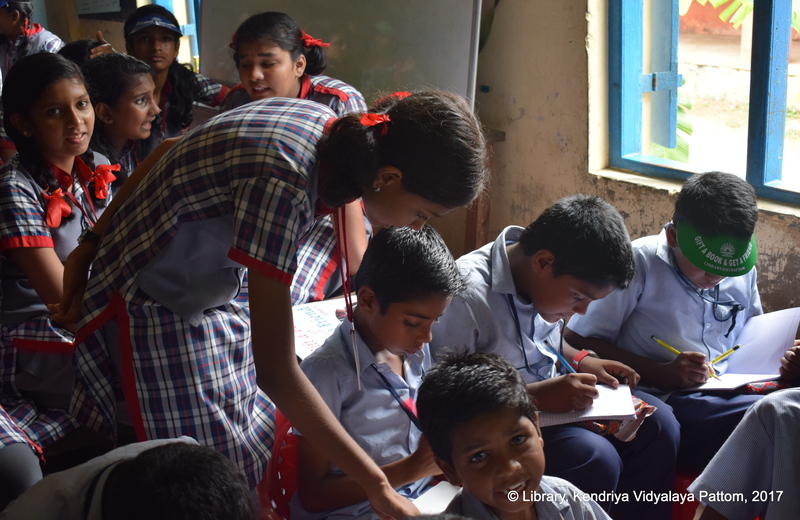 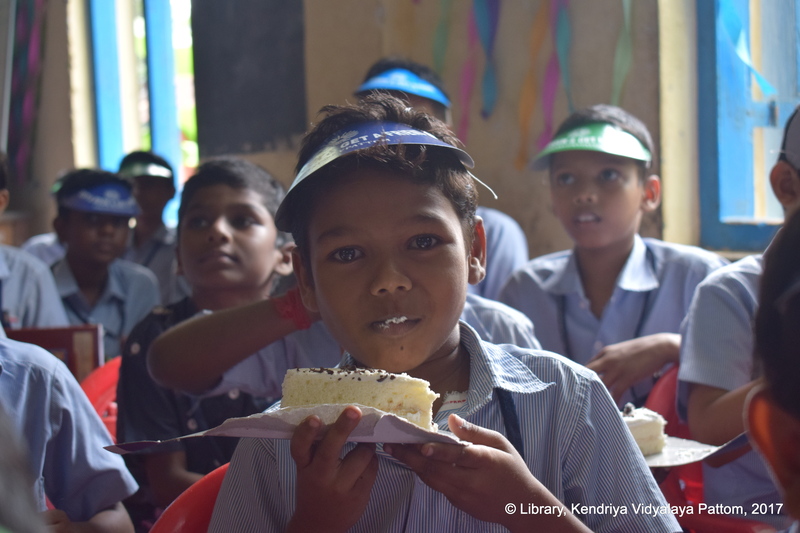 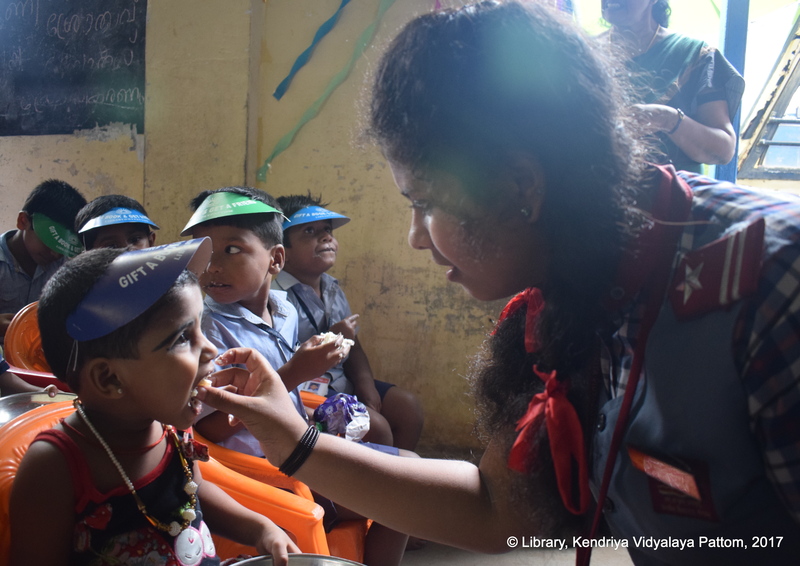 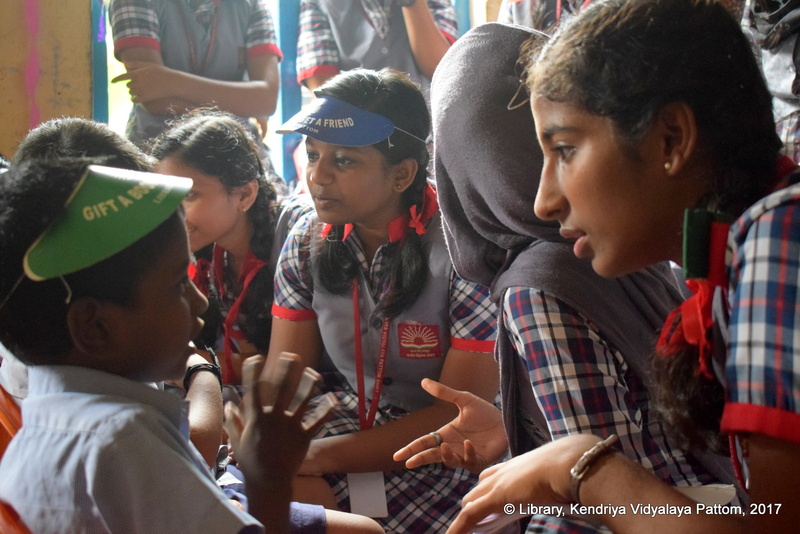 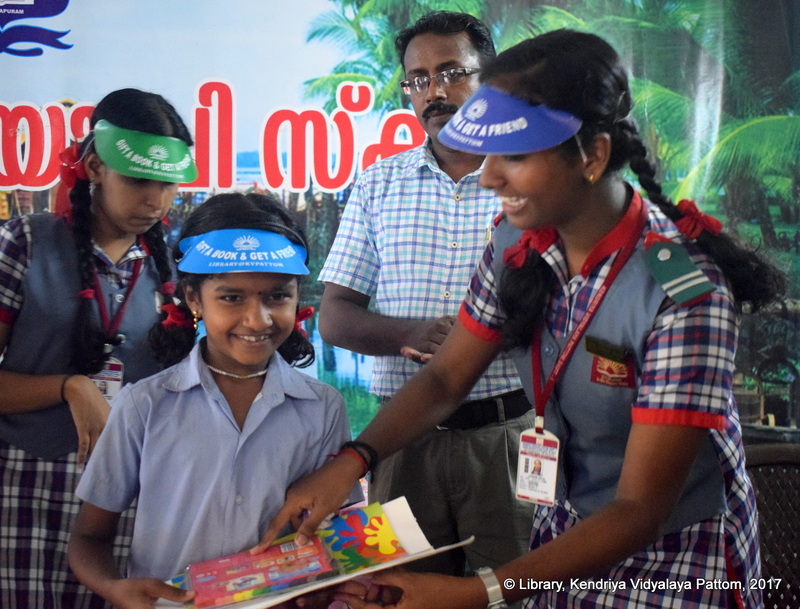 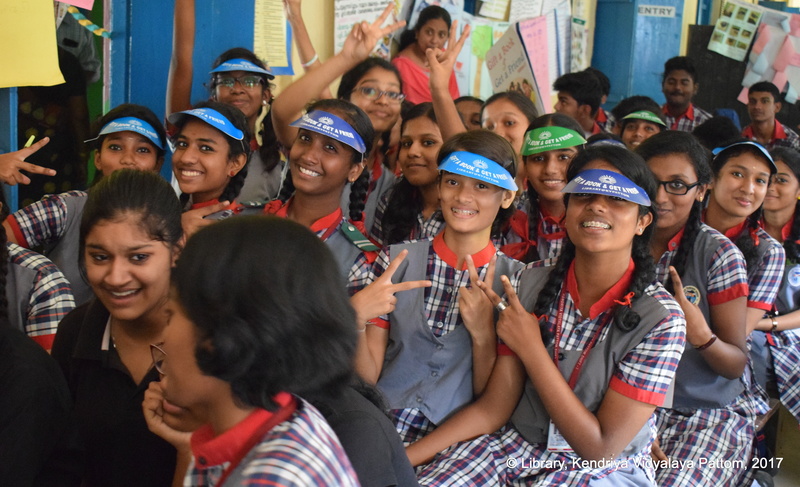 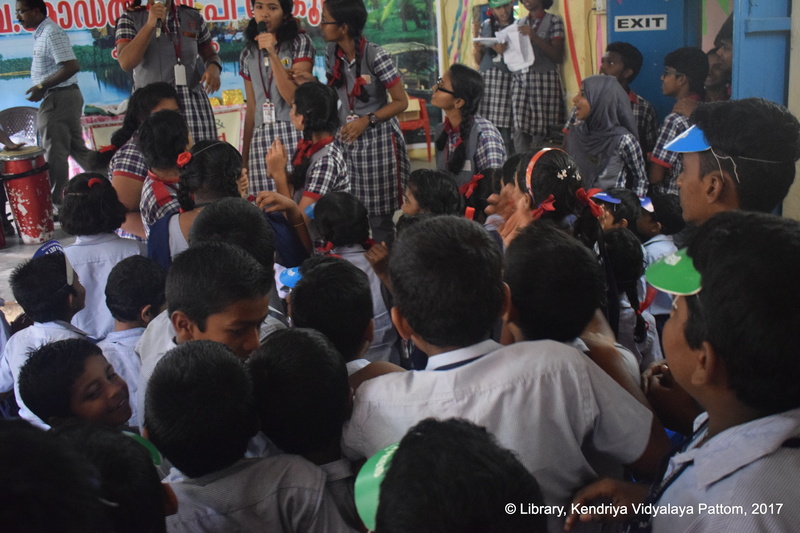 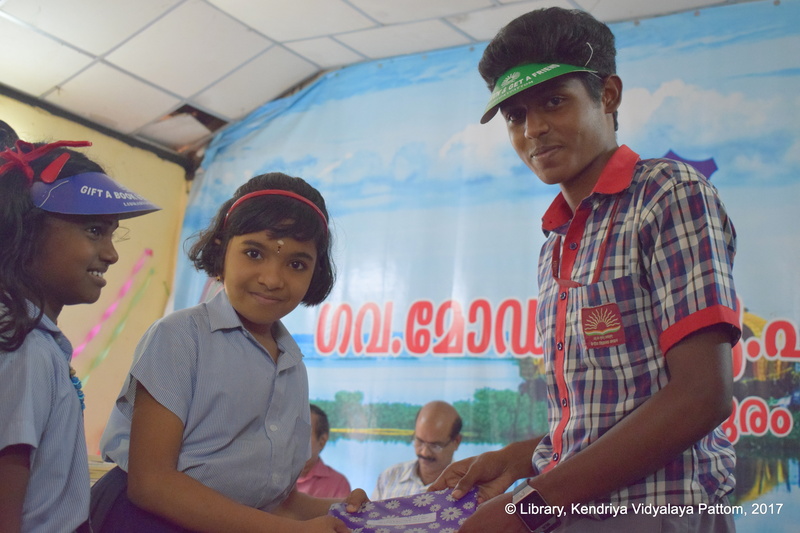 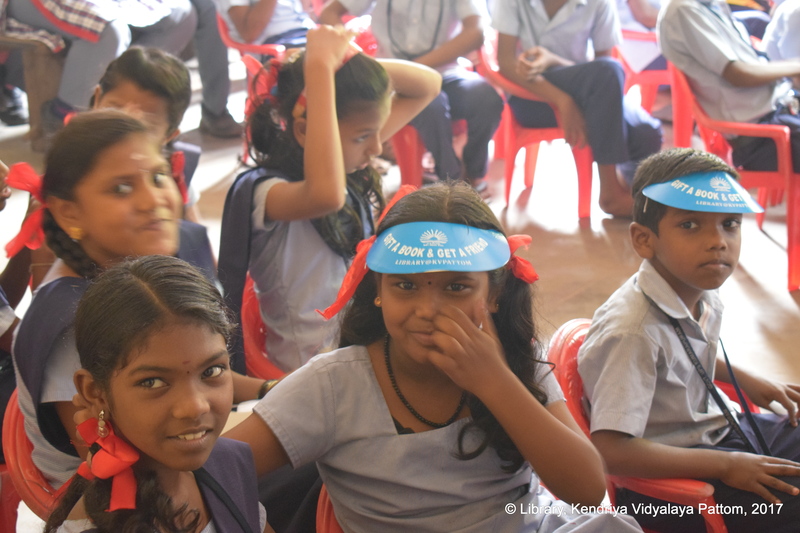 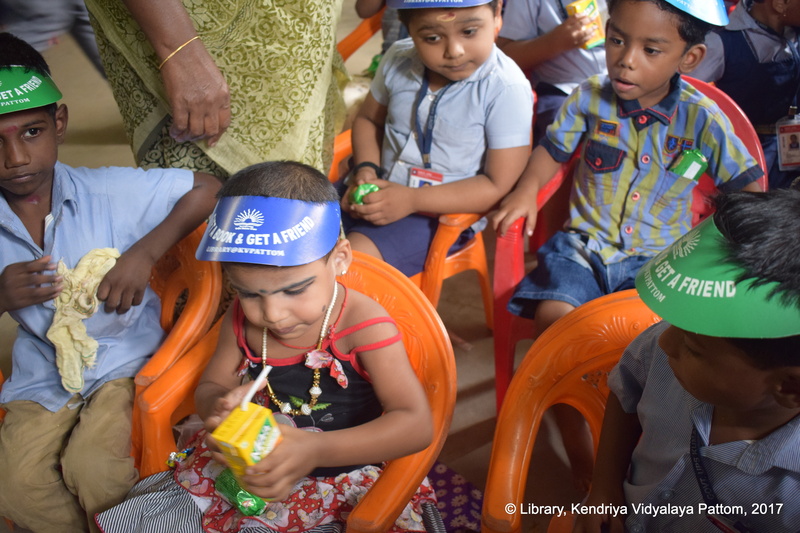 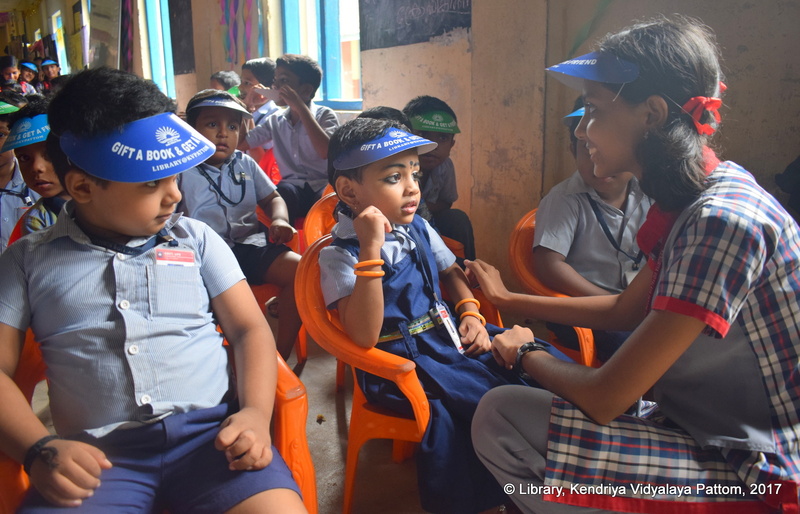 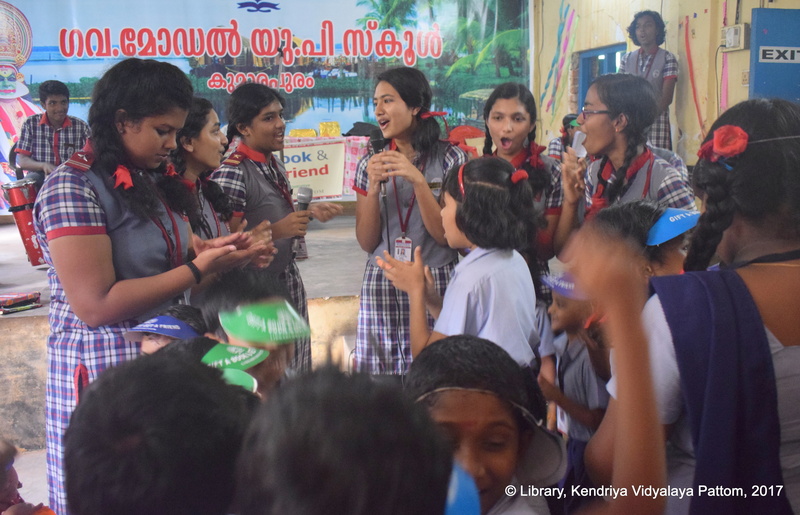 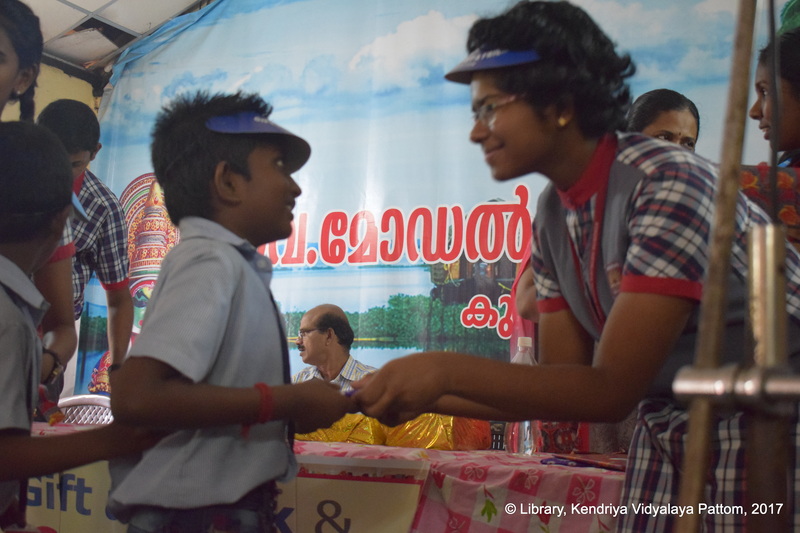 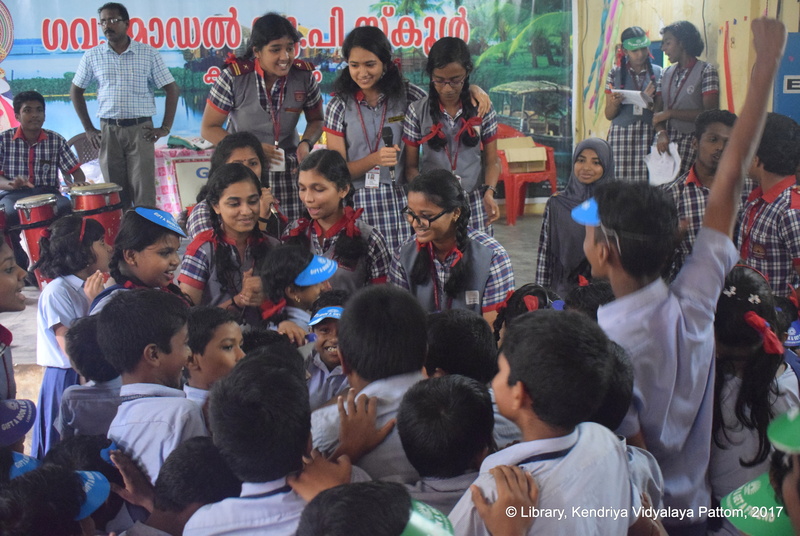 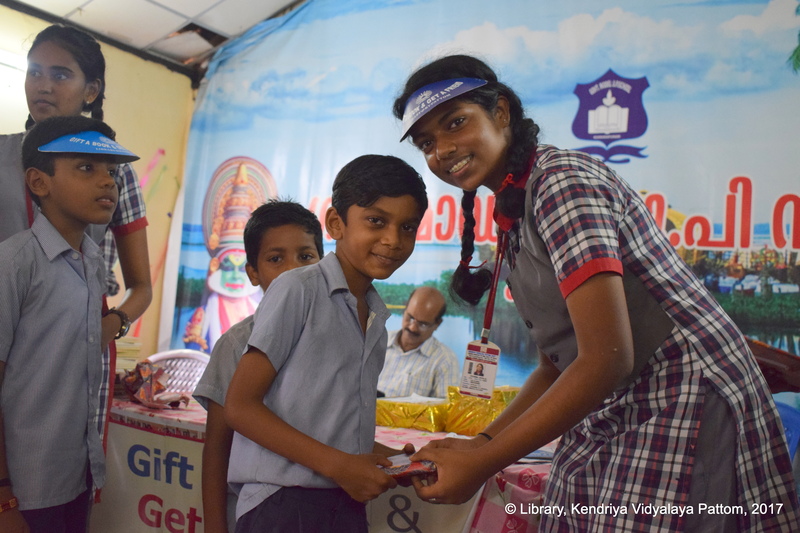 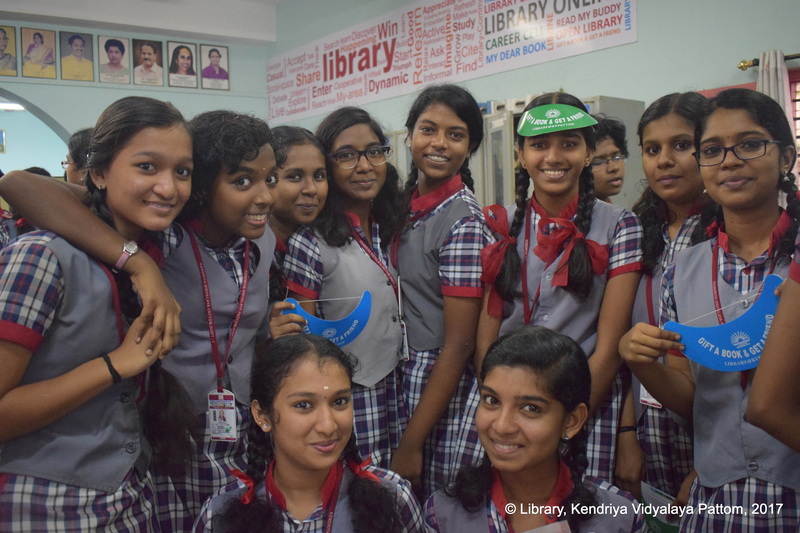 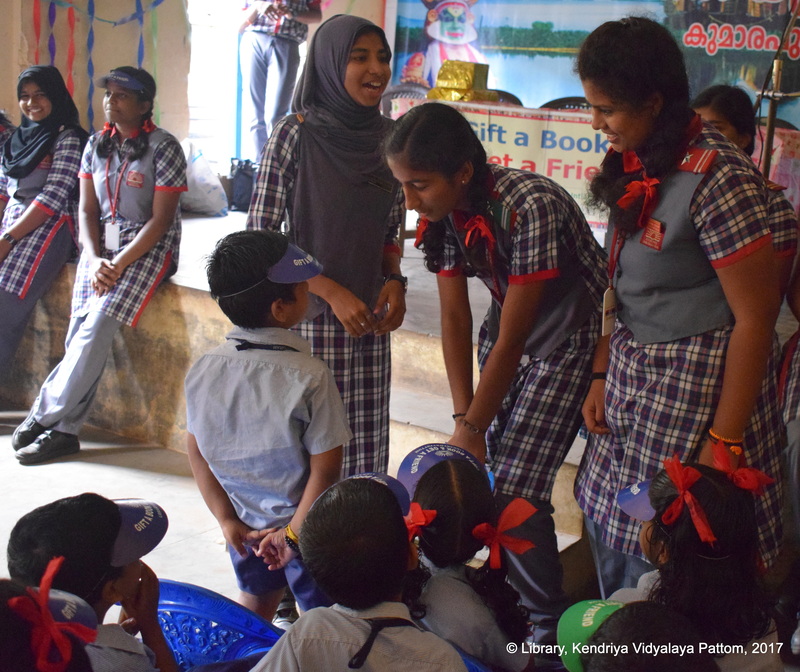 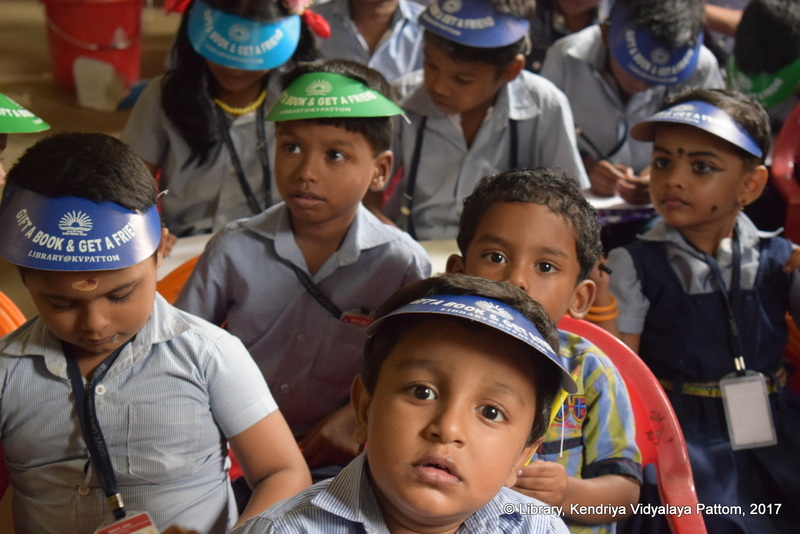 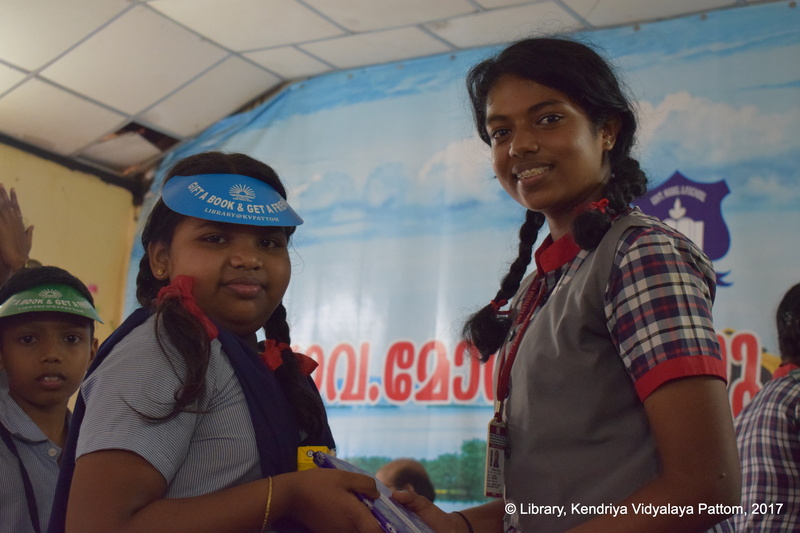 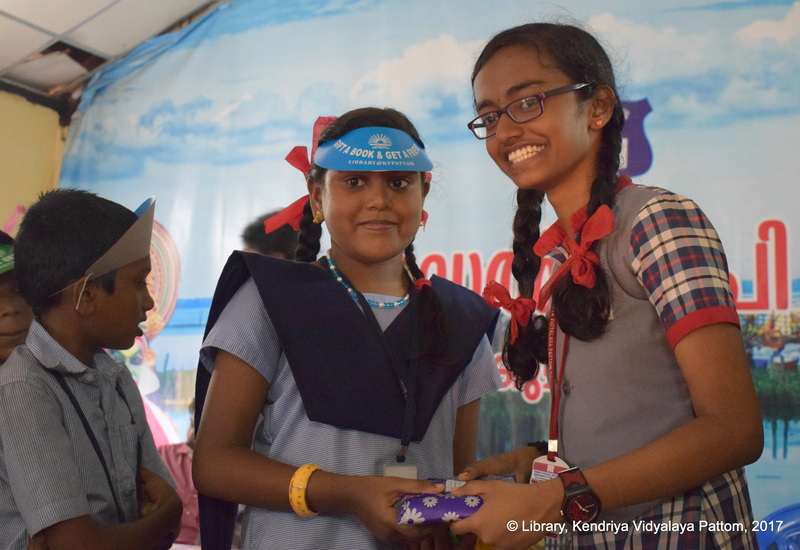 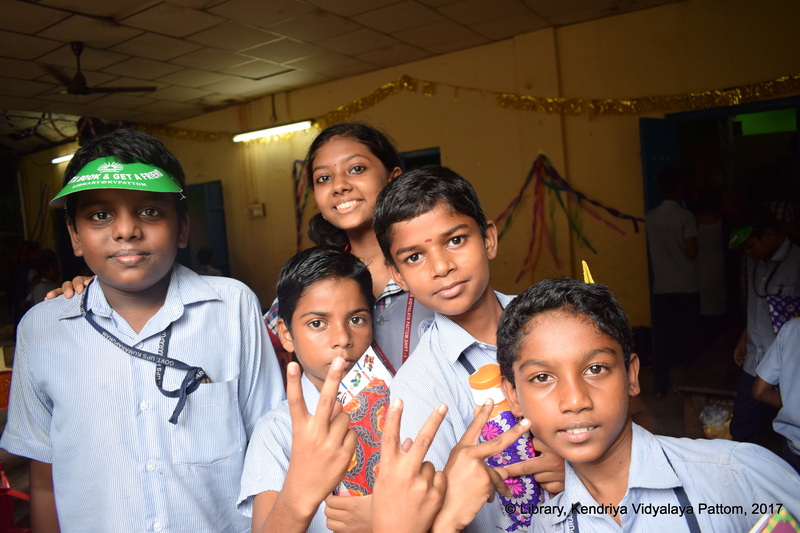 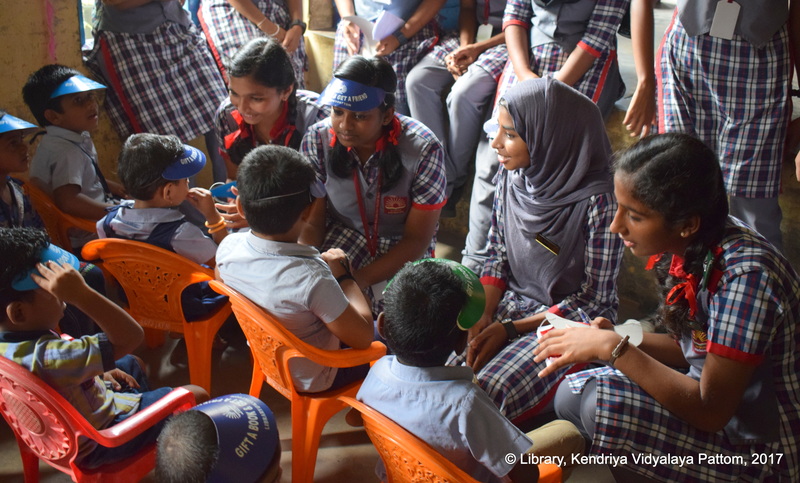 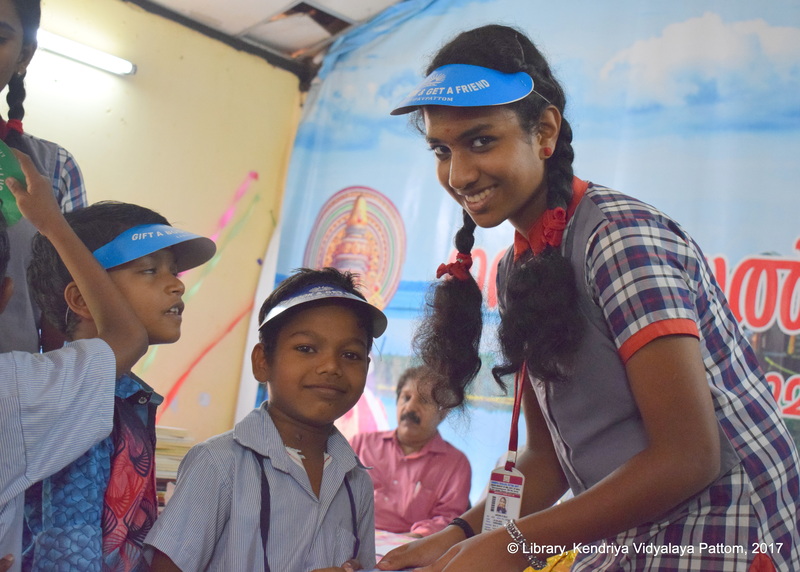 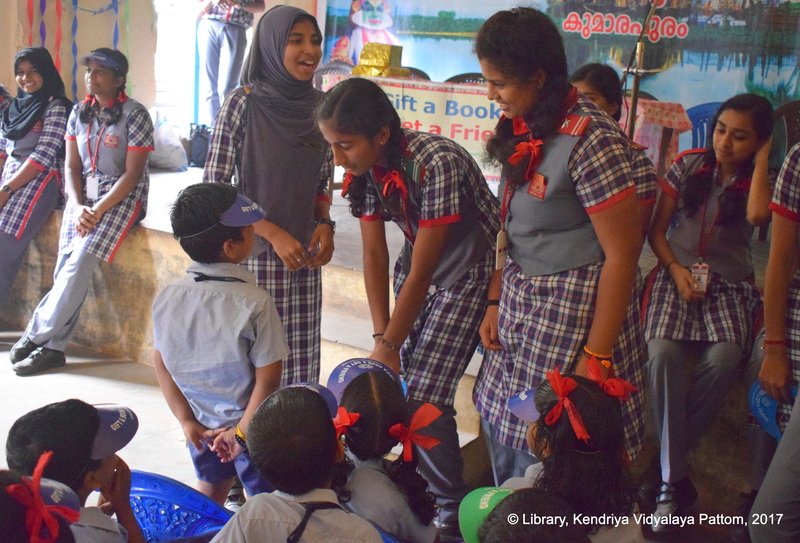 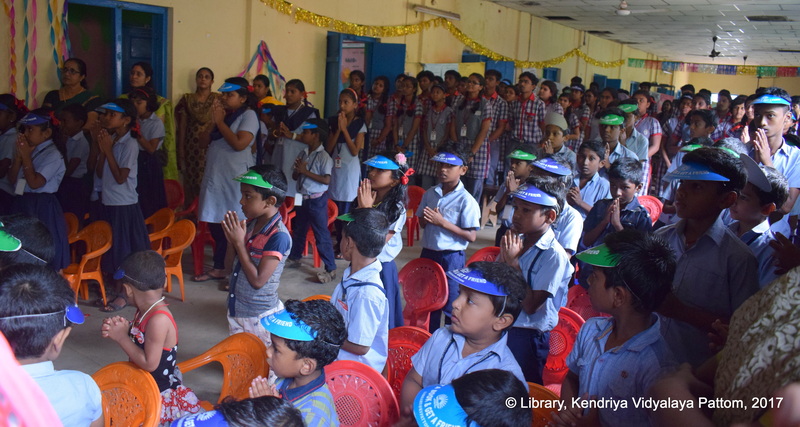 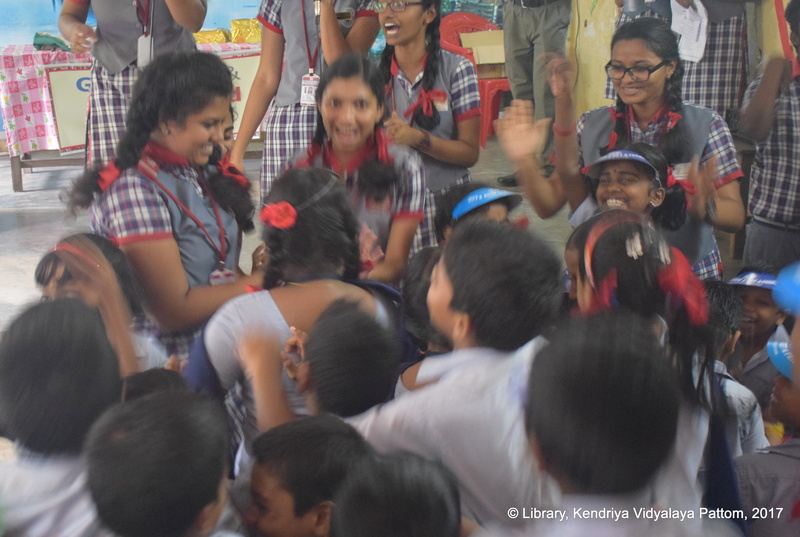 The students of Kendriya Vidyalaya Pattom gifted books to the students of Govt Model Upper Primary School, Kumarapuram under a social responsibility initiative “Gift a Book and Get a Friend” on 12 December 2017. 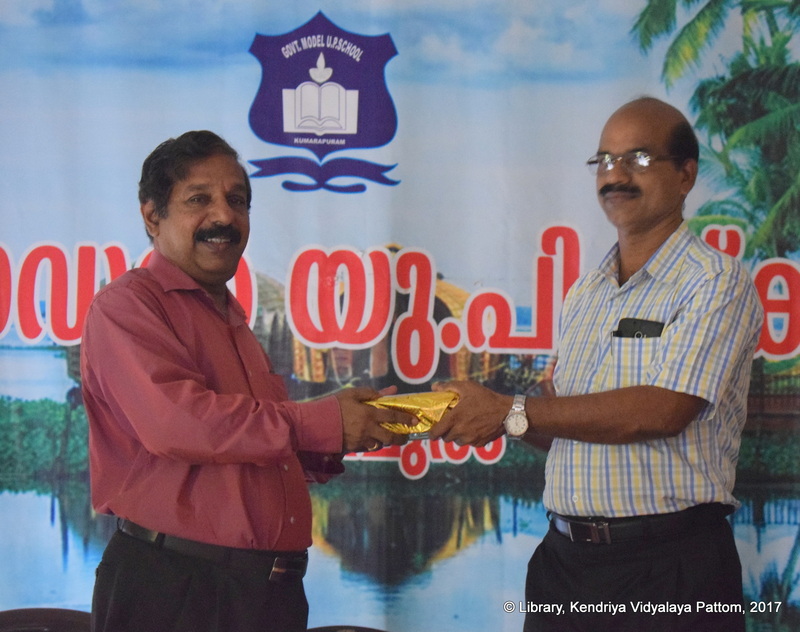 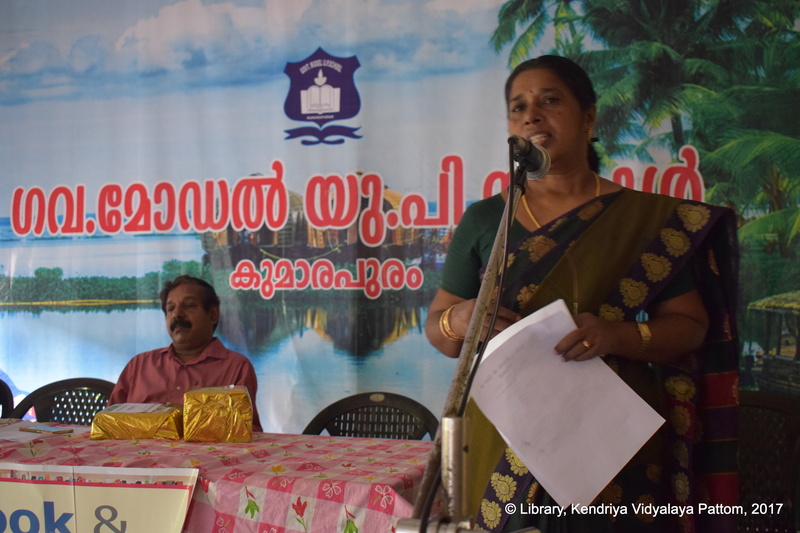 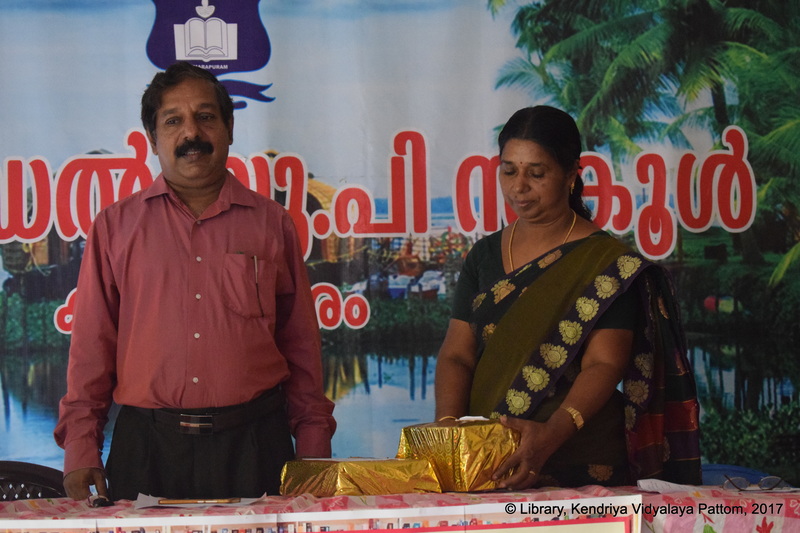 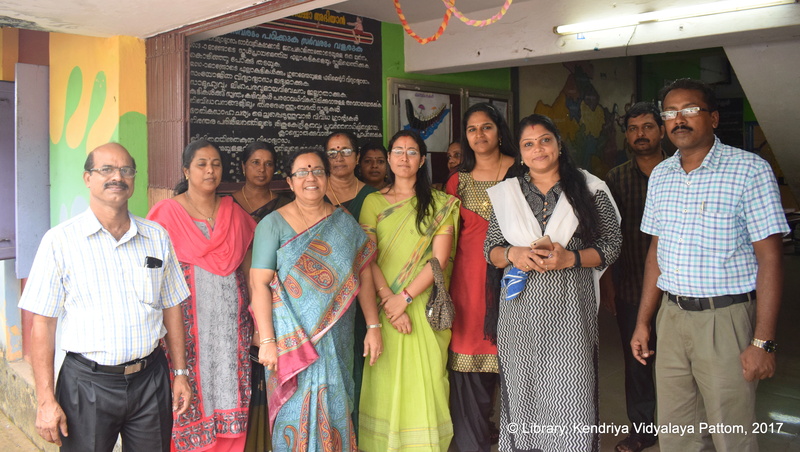 Shri S. Ajayakumar, Principal, KV Pattom, inaugurated the programme by handing over a set of books for the school library to Smt T. Sudharma, Senior Teacher, Govt. 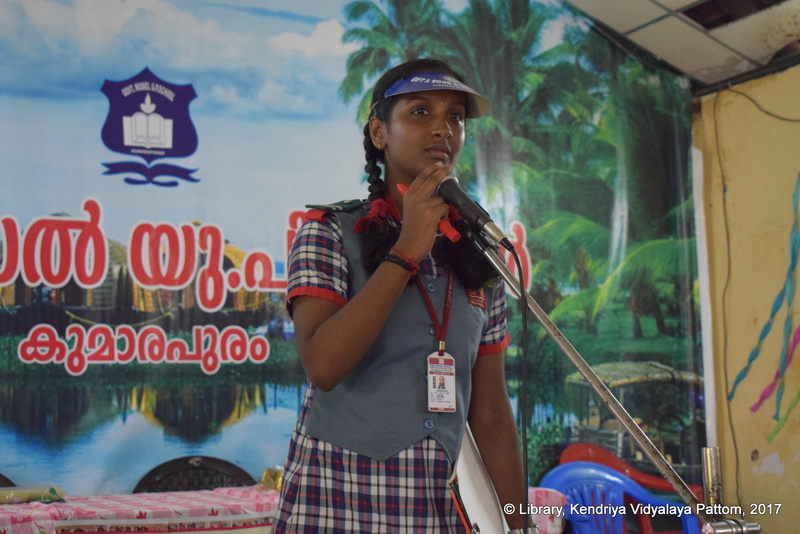 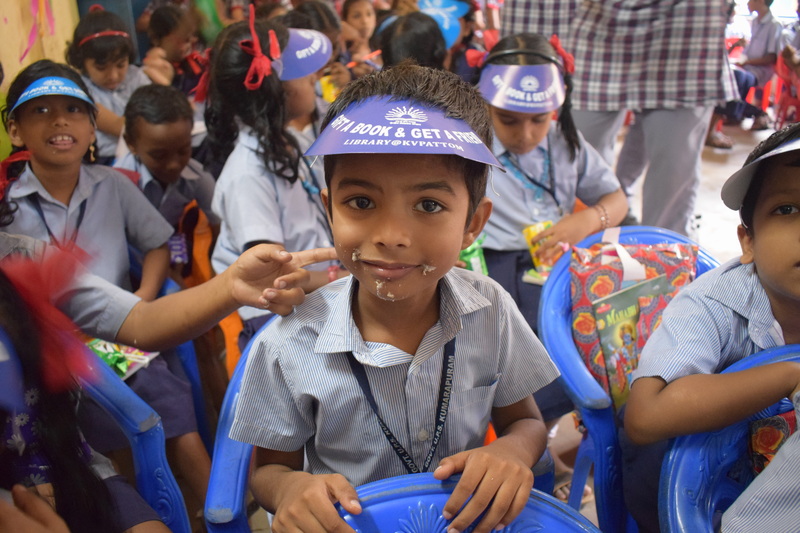 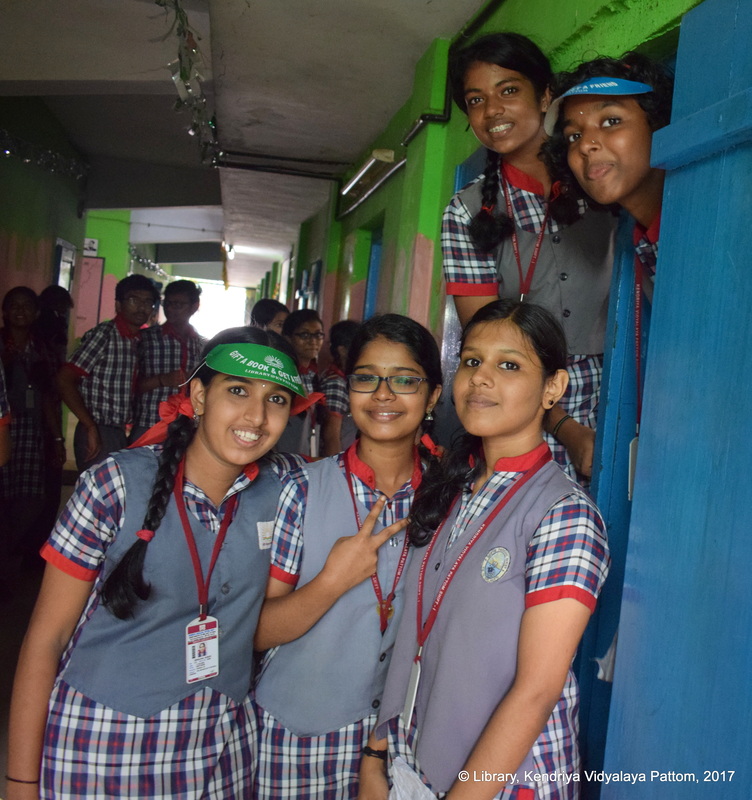 Model UPS Kumarapuram. 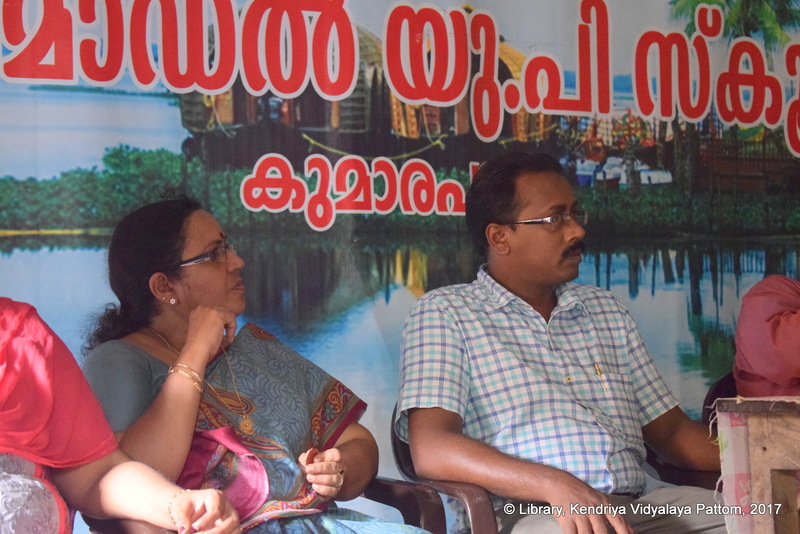 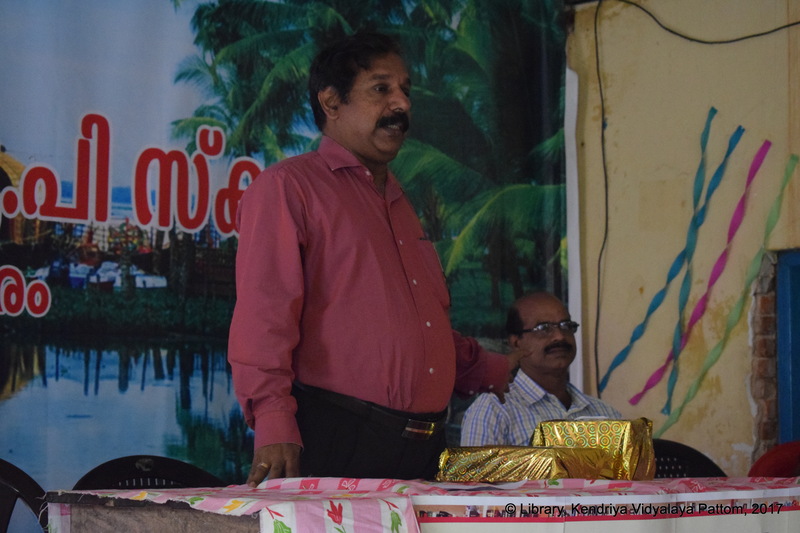 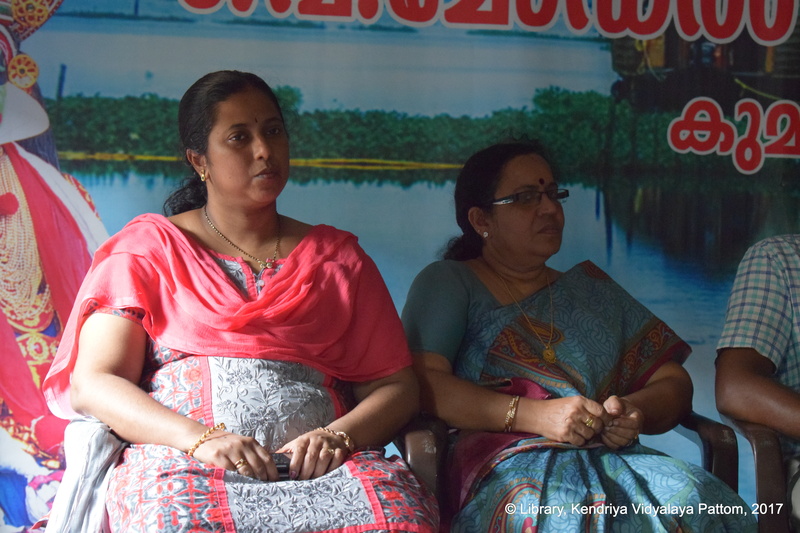 Shri A. K. John, President, Parent Teachers’ Association presided over the function.